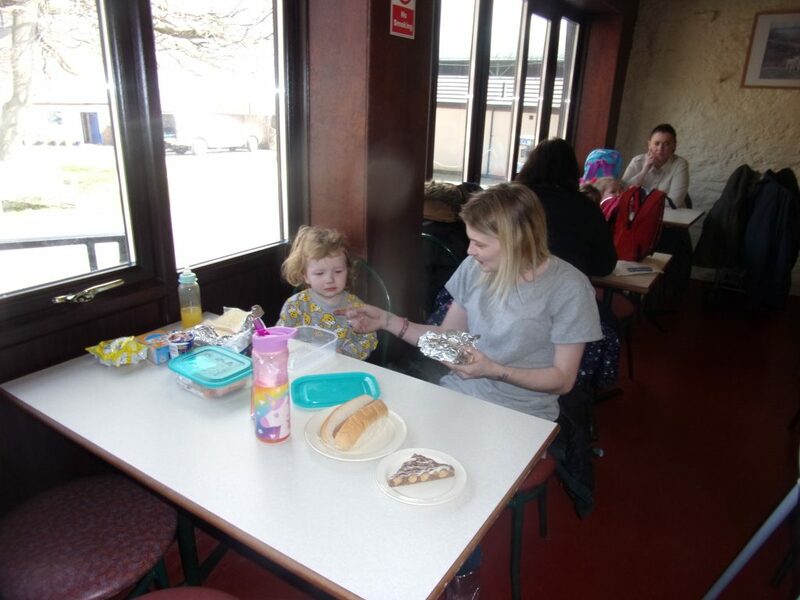 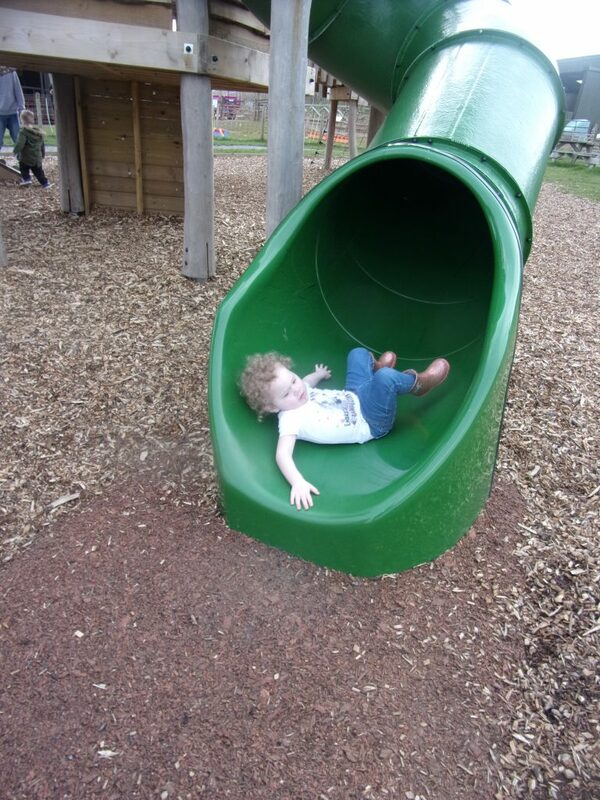 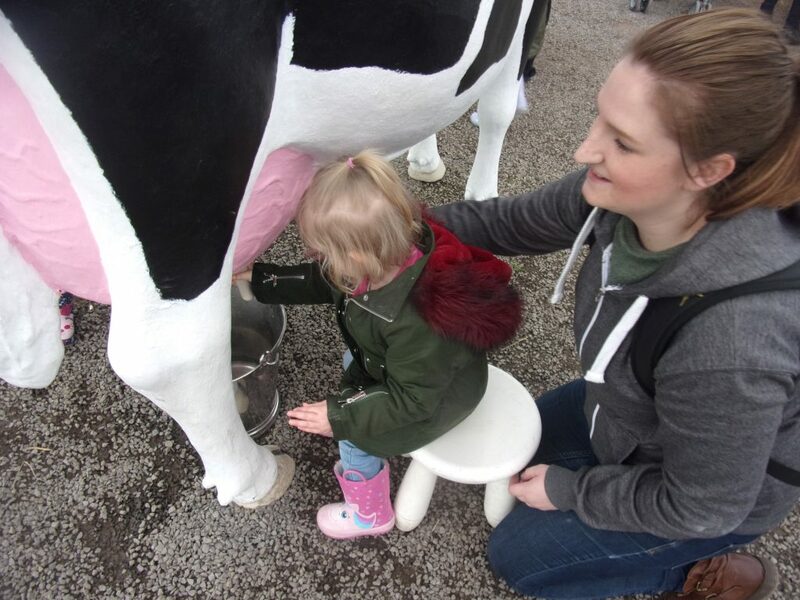 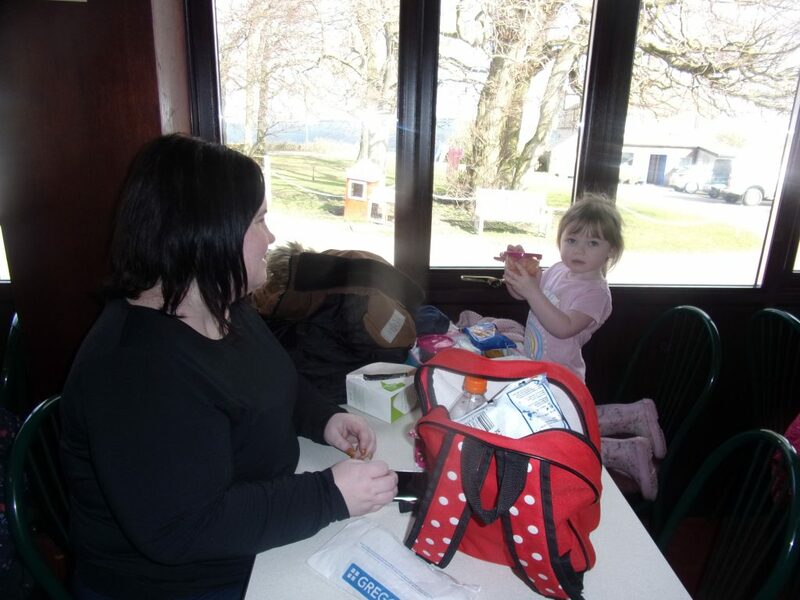 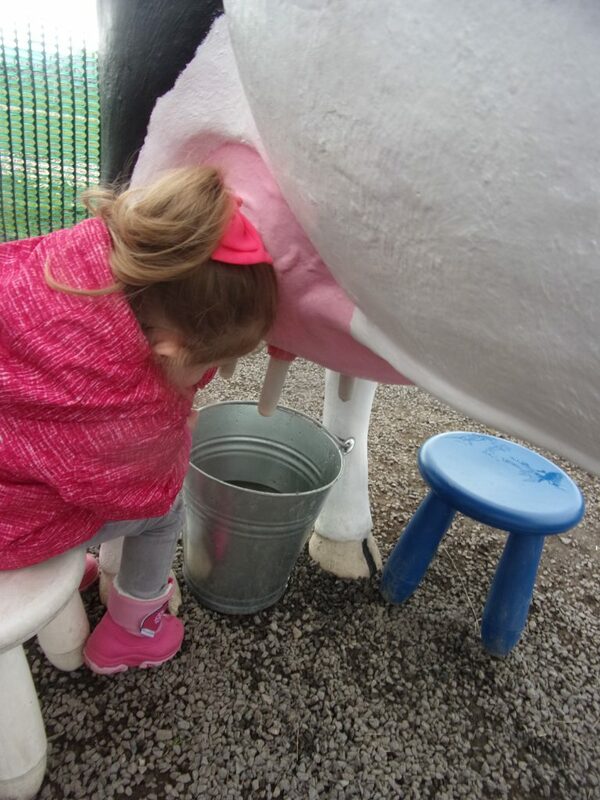 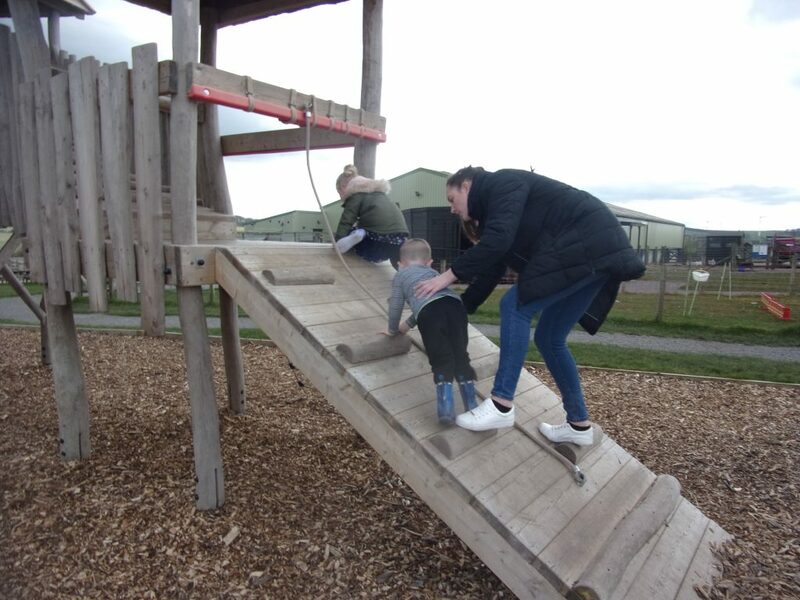 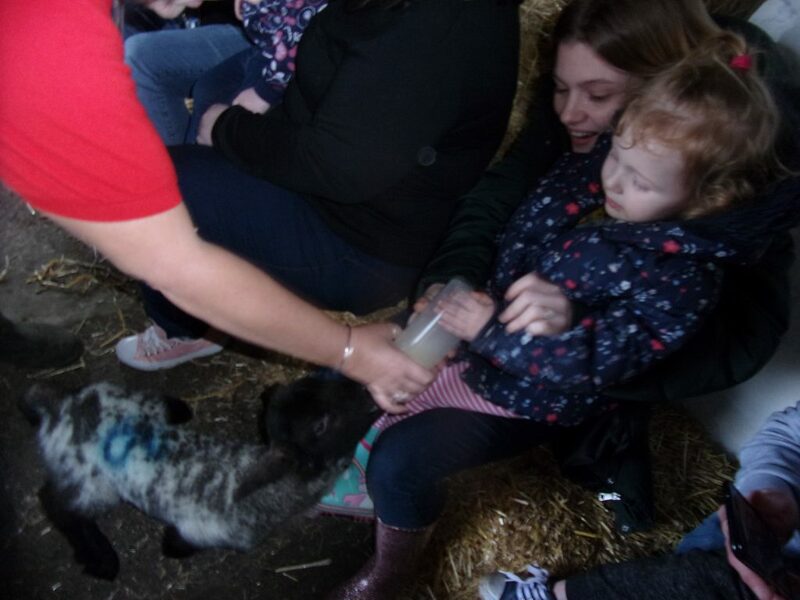 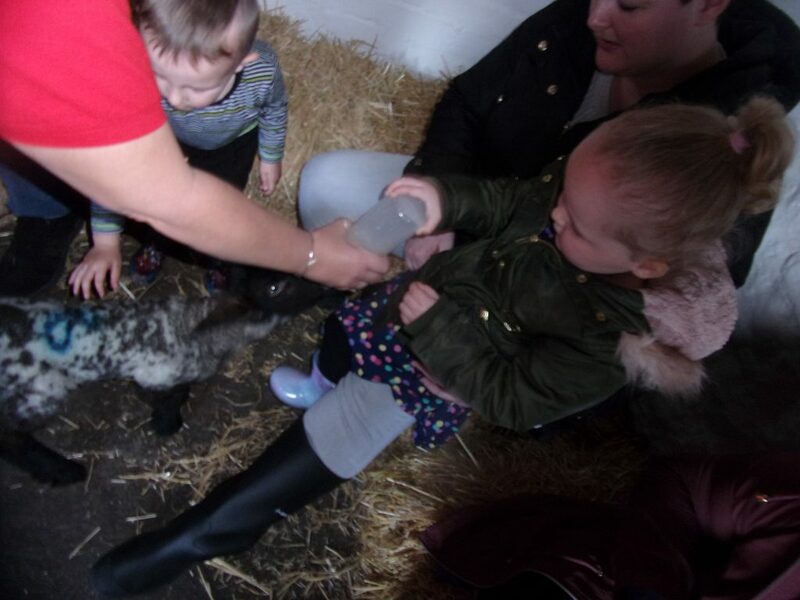 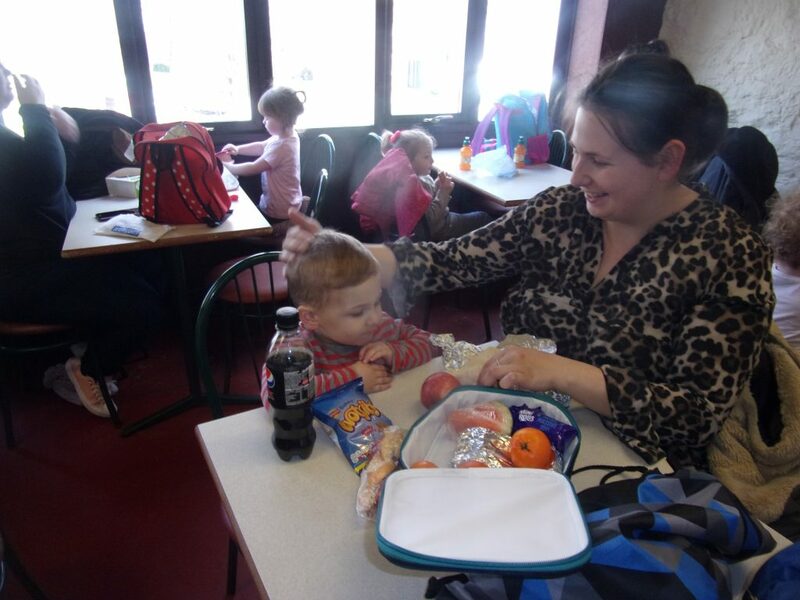 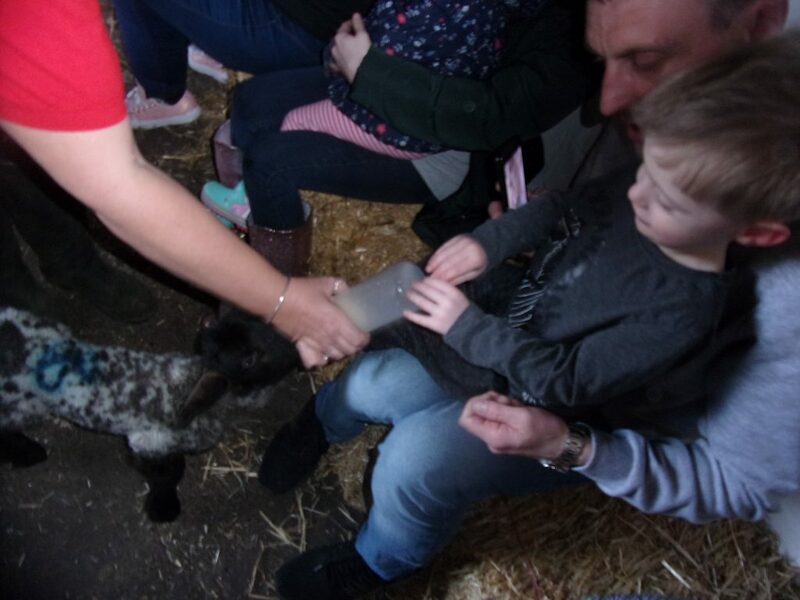 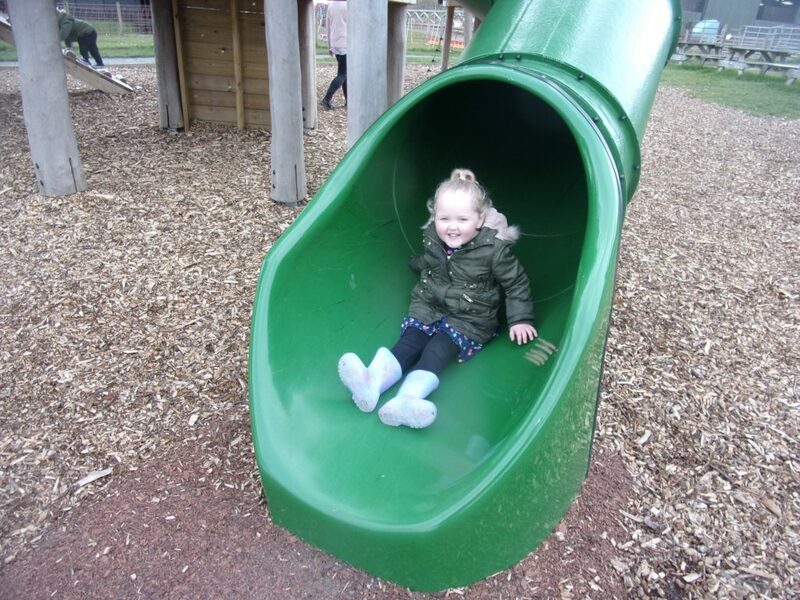 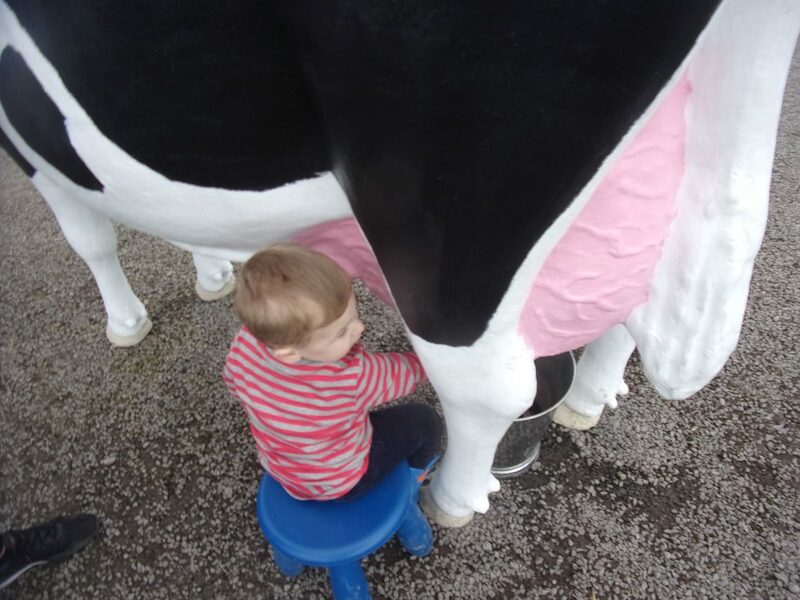 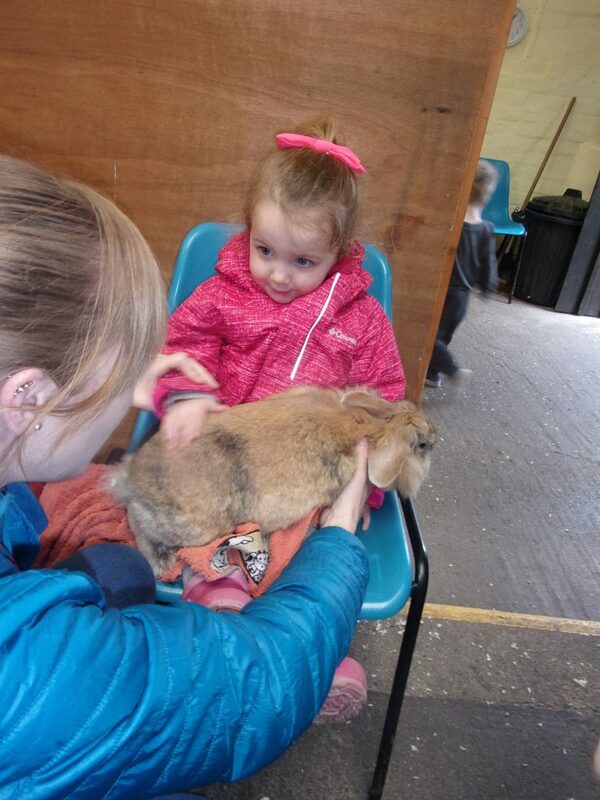 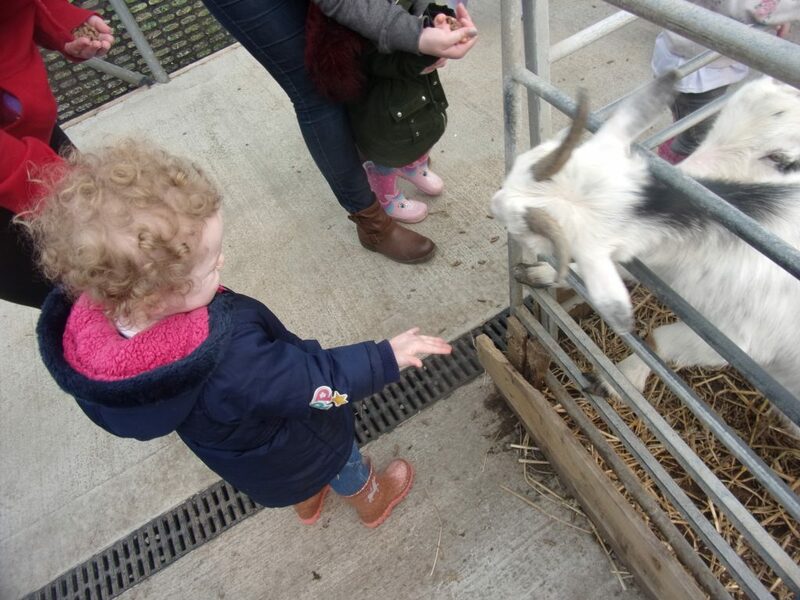 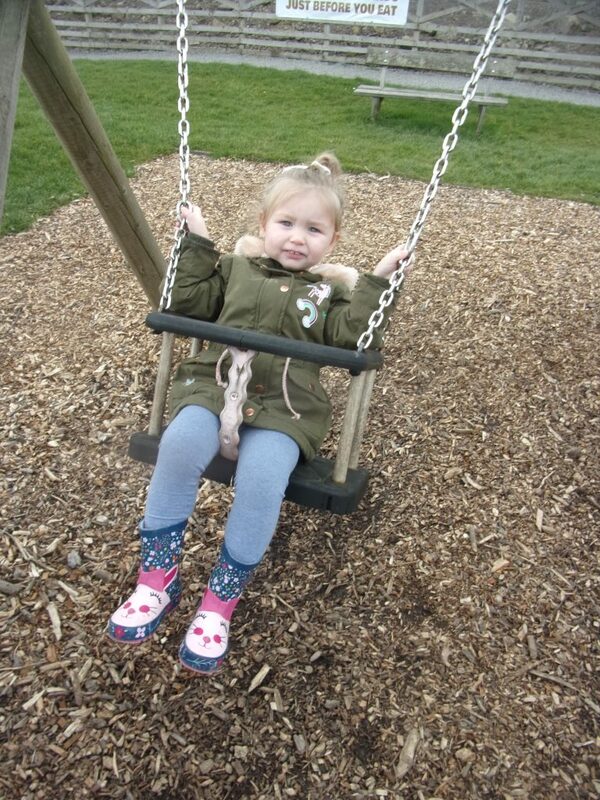 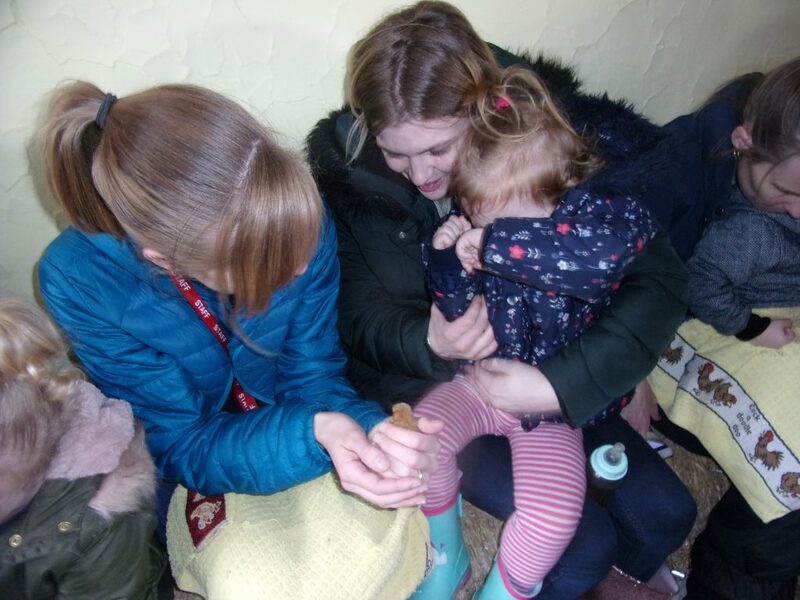 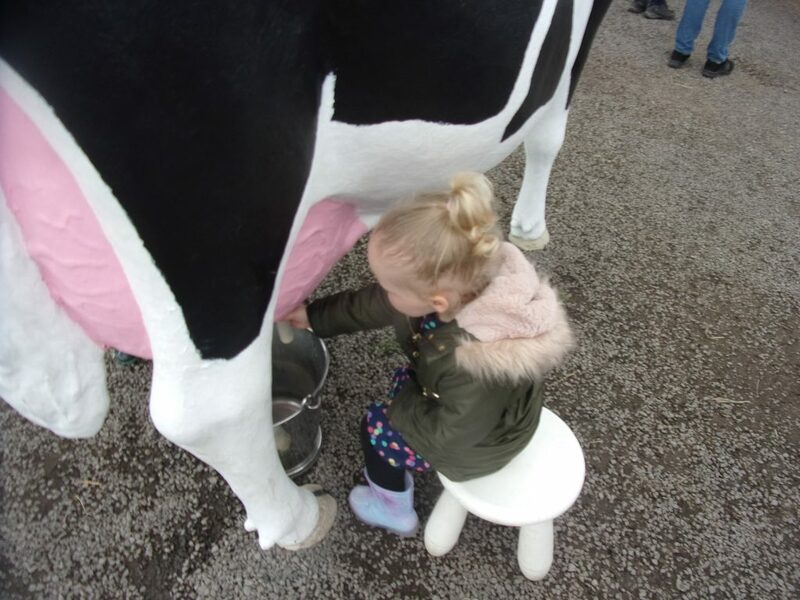 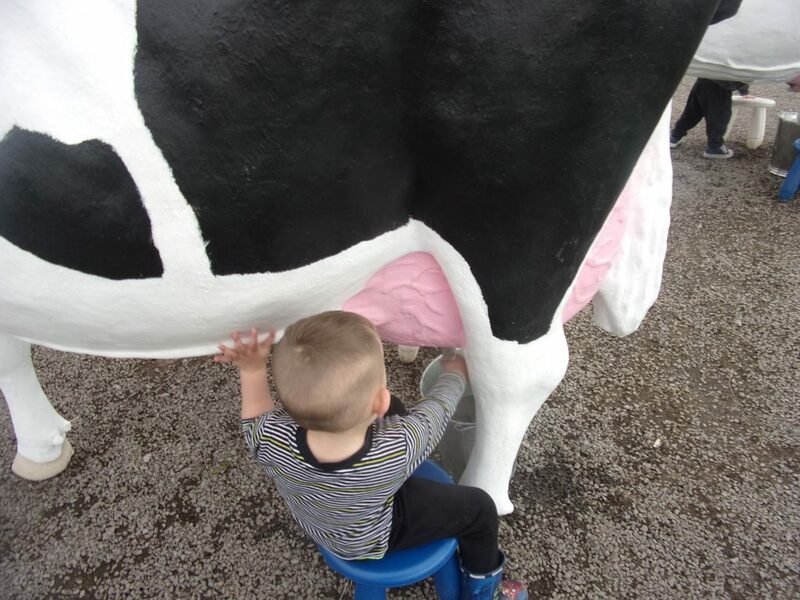 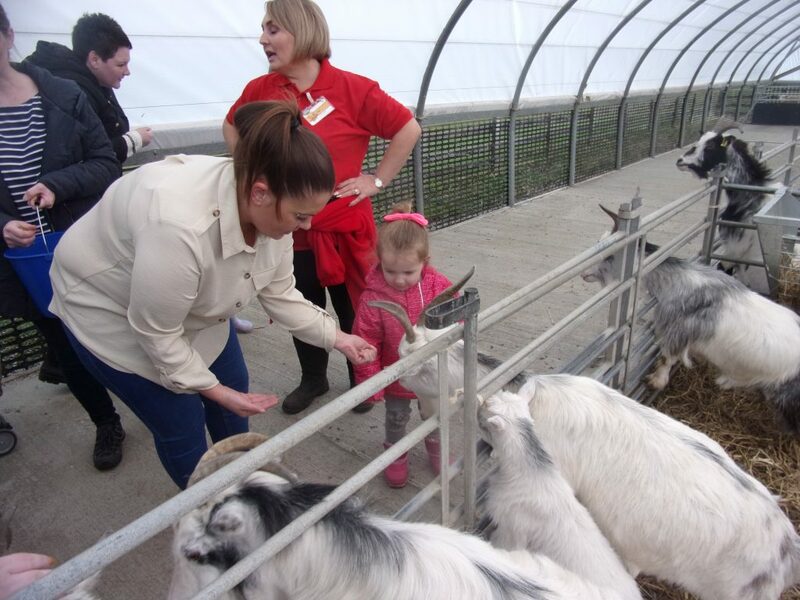 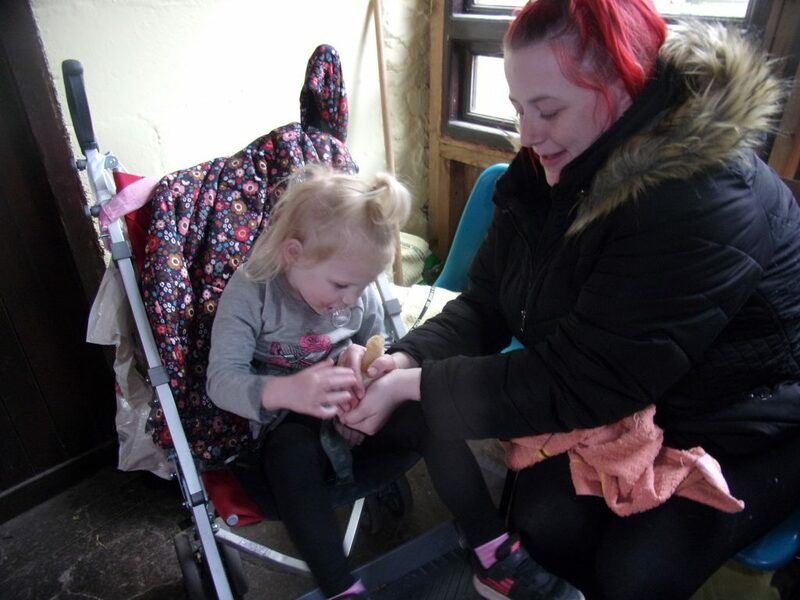 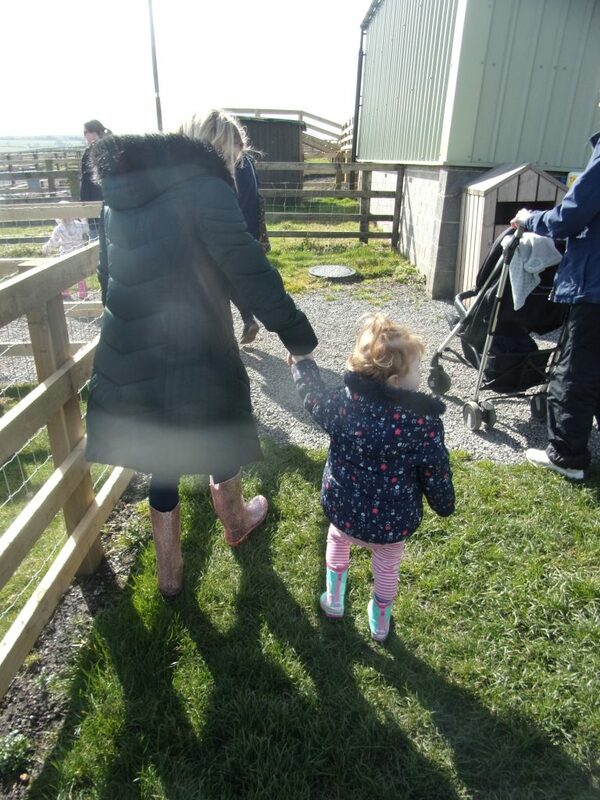 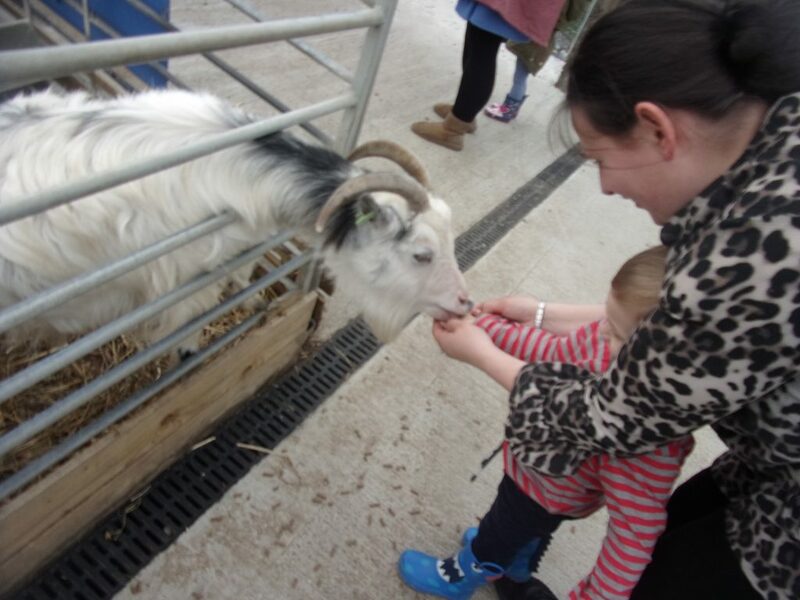 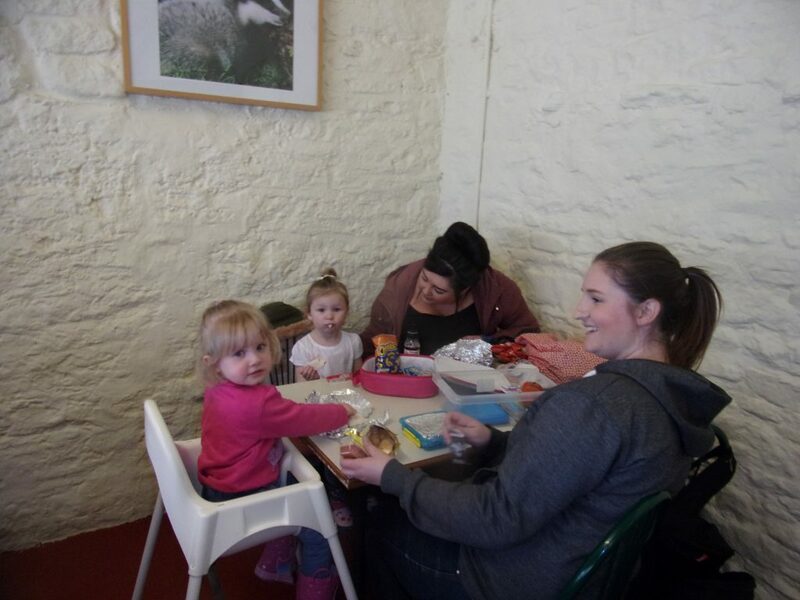 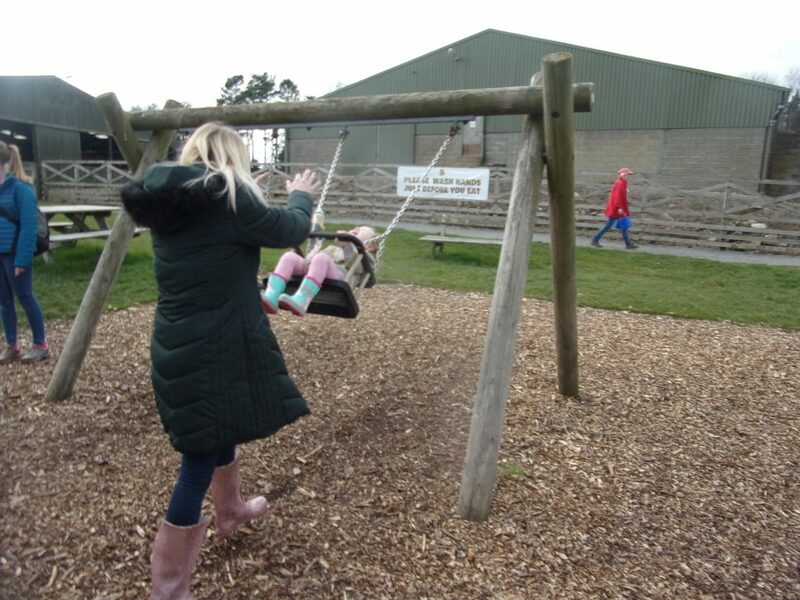 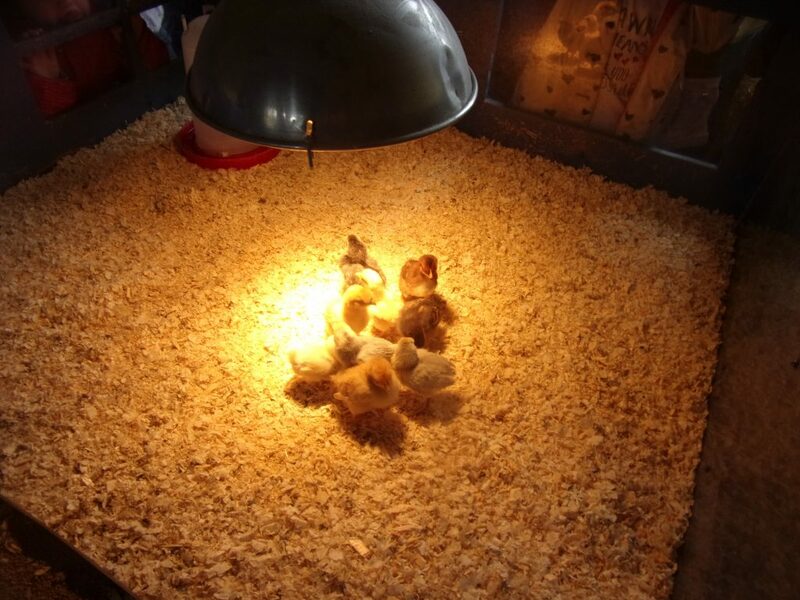 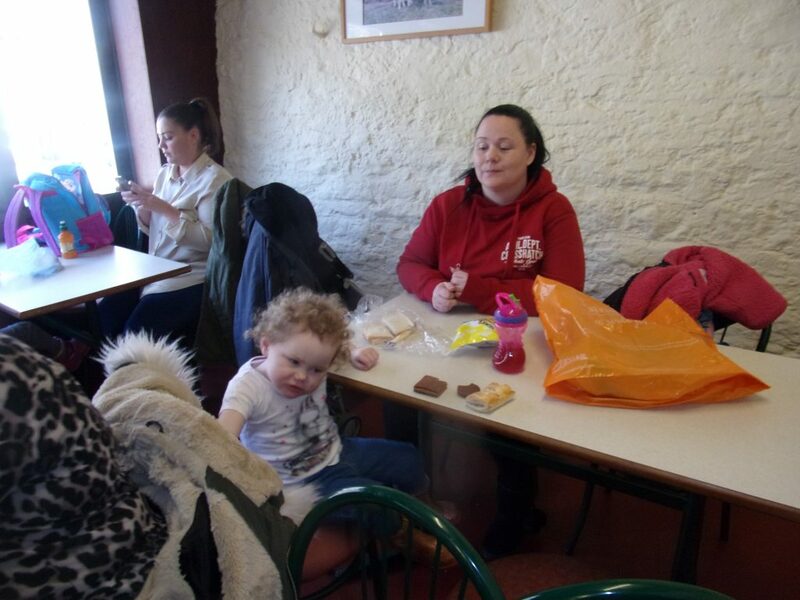 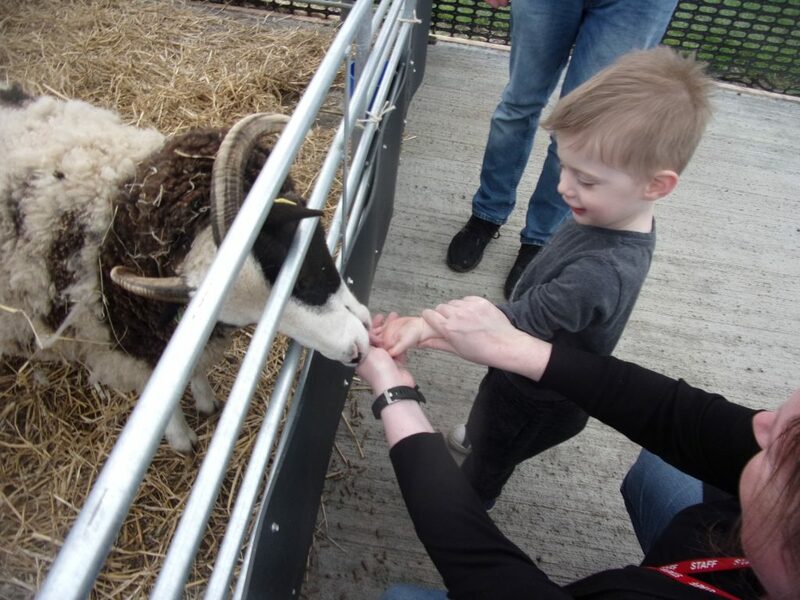 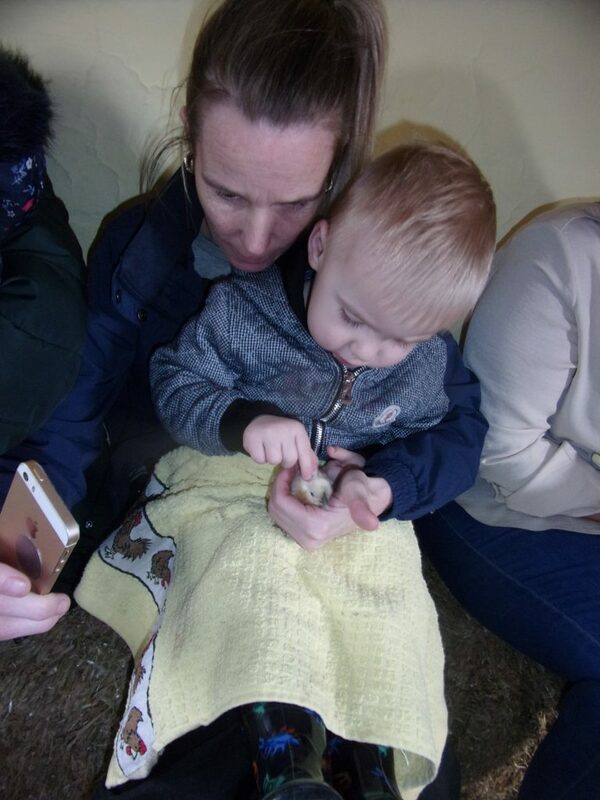 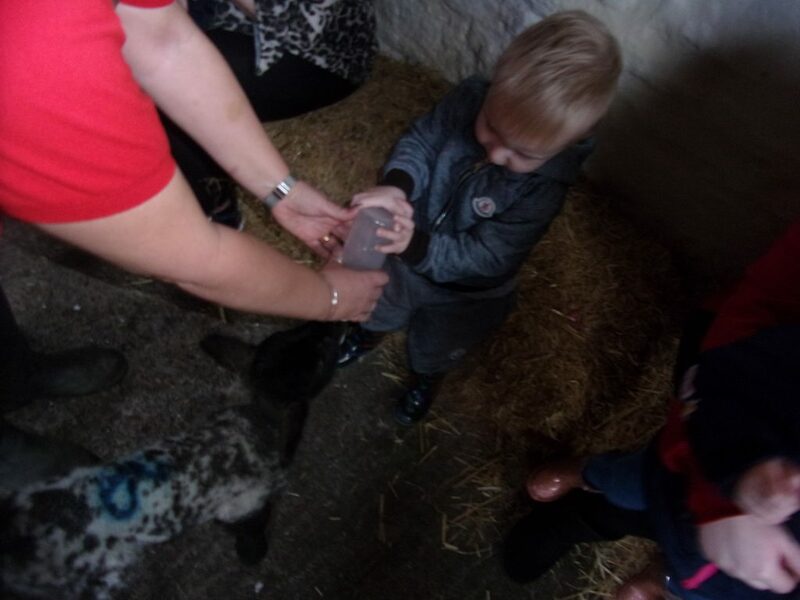 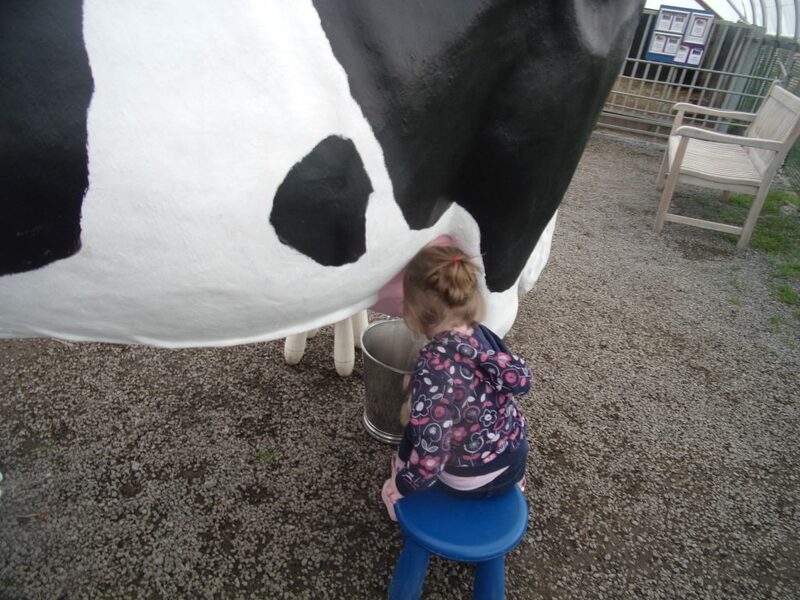 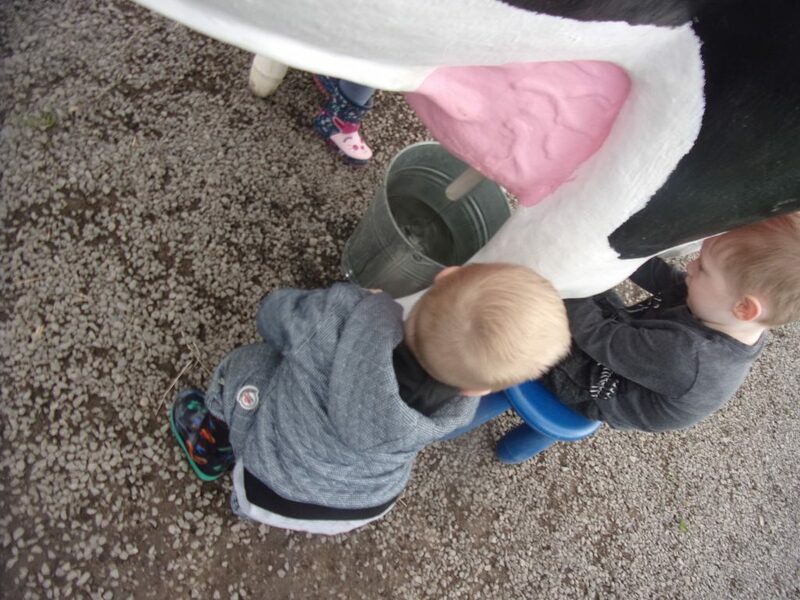 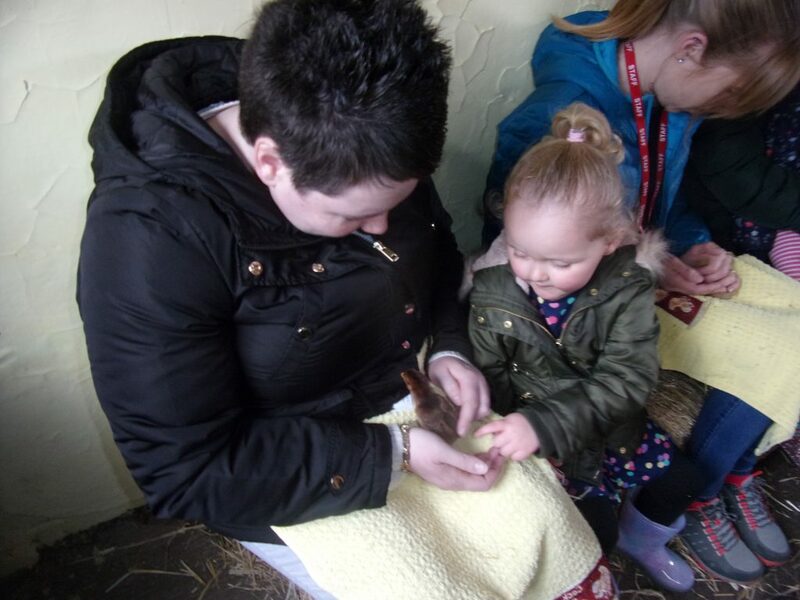 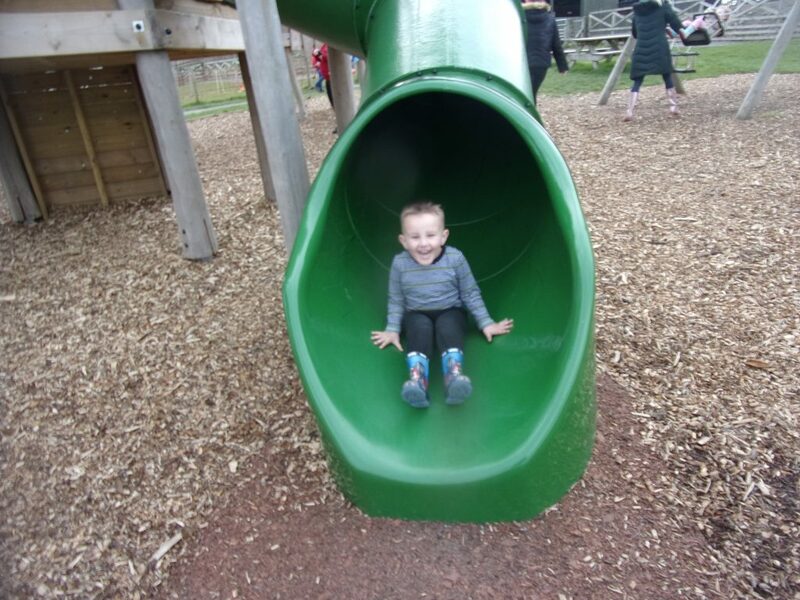 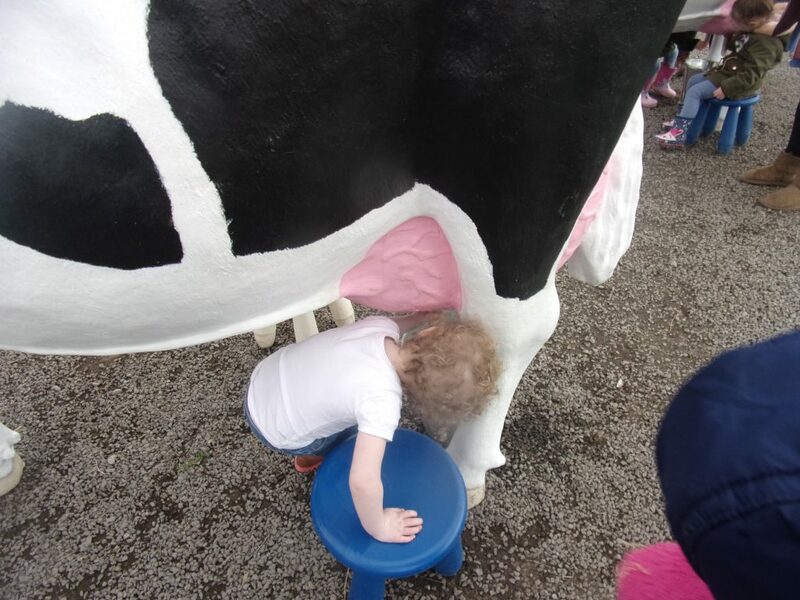 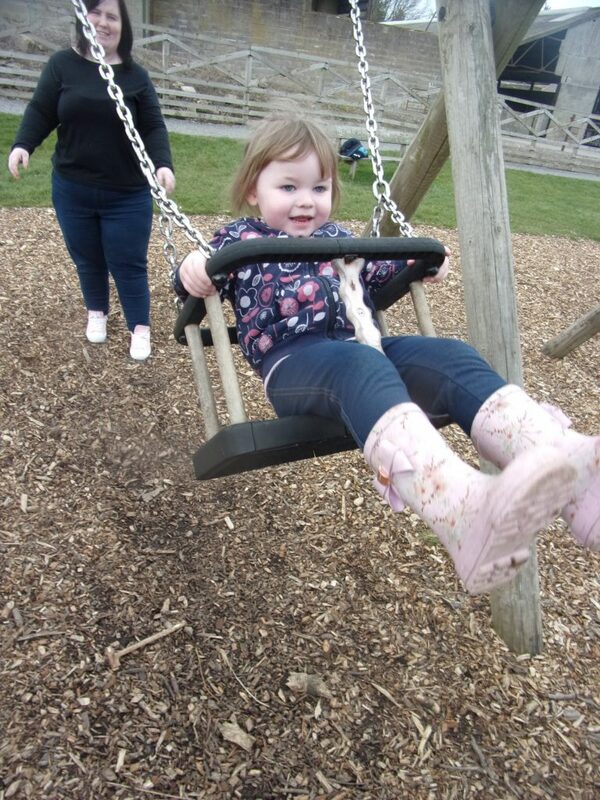 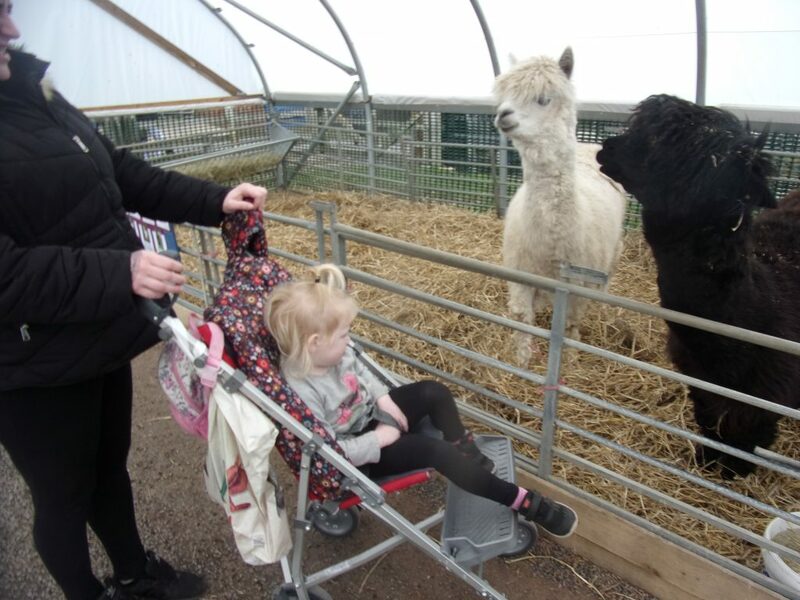 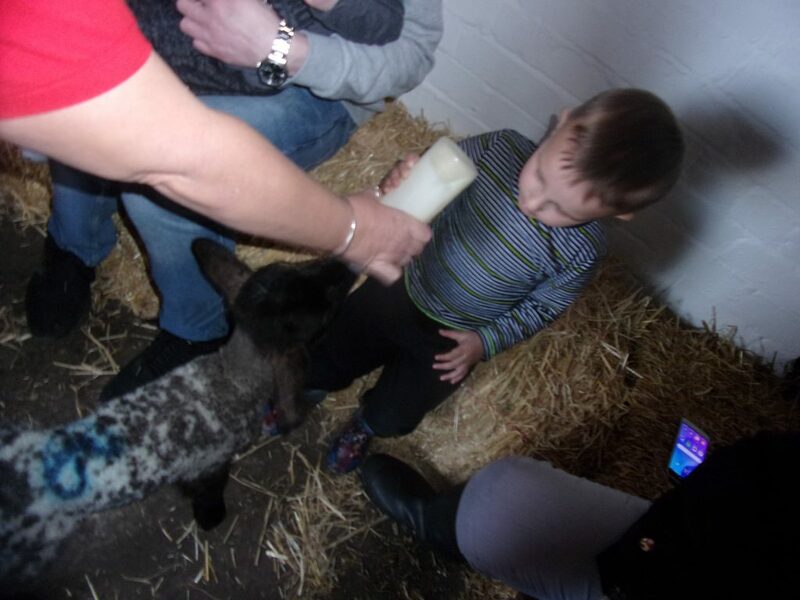 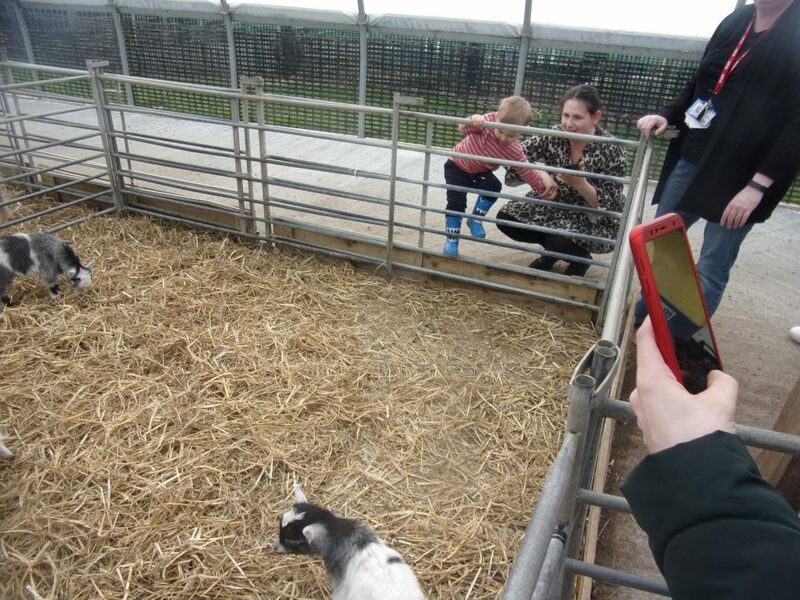 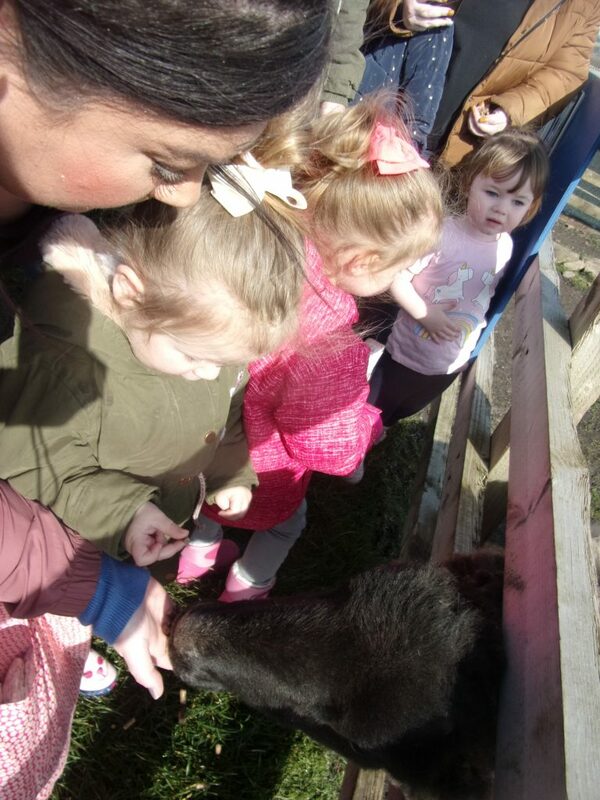 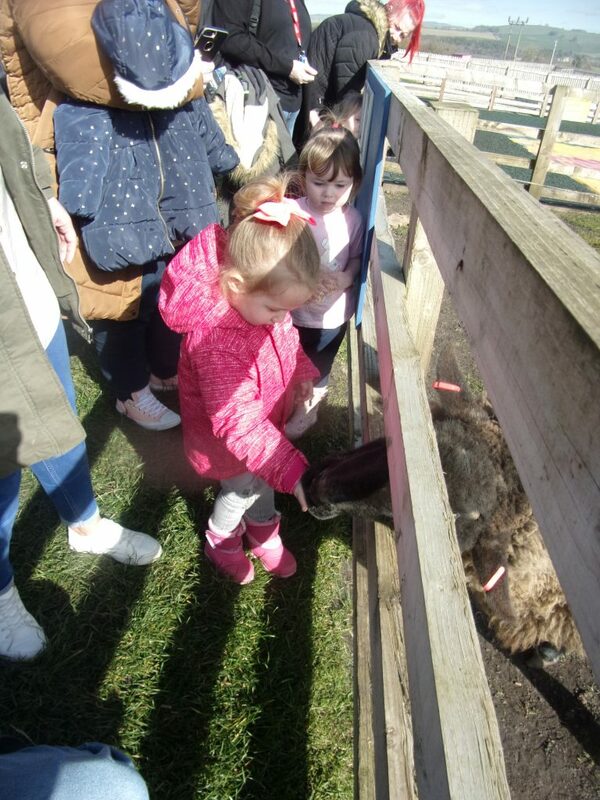 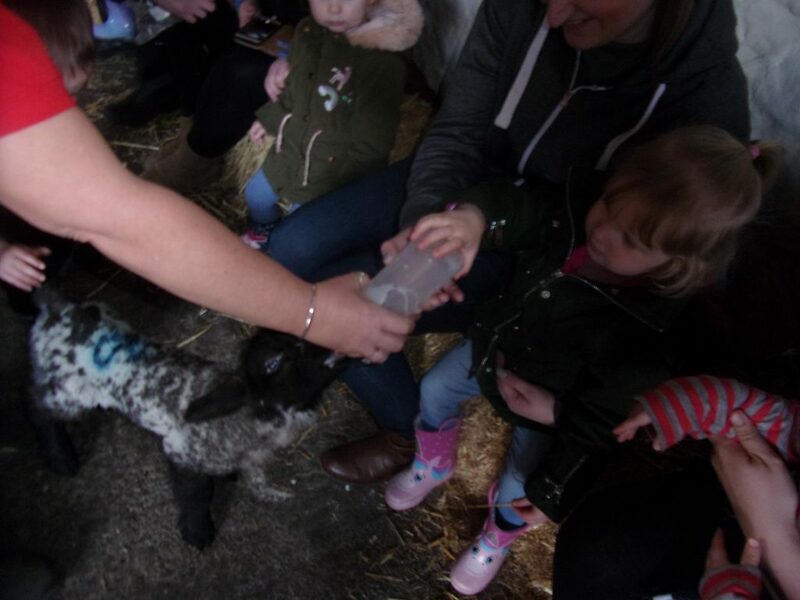 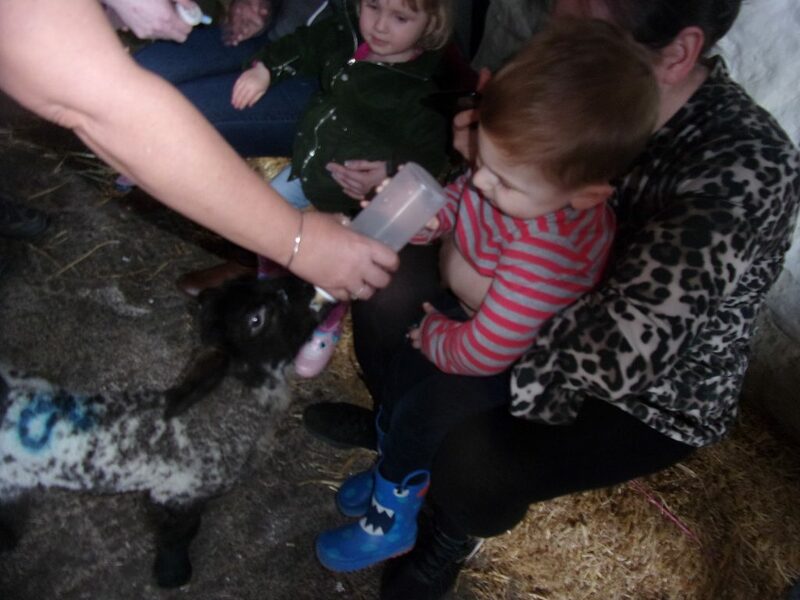 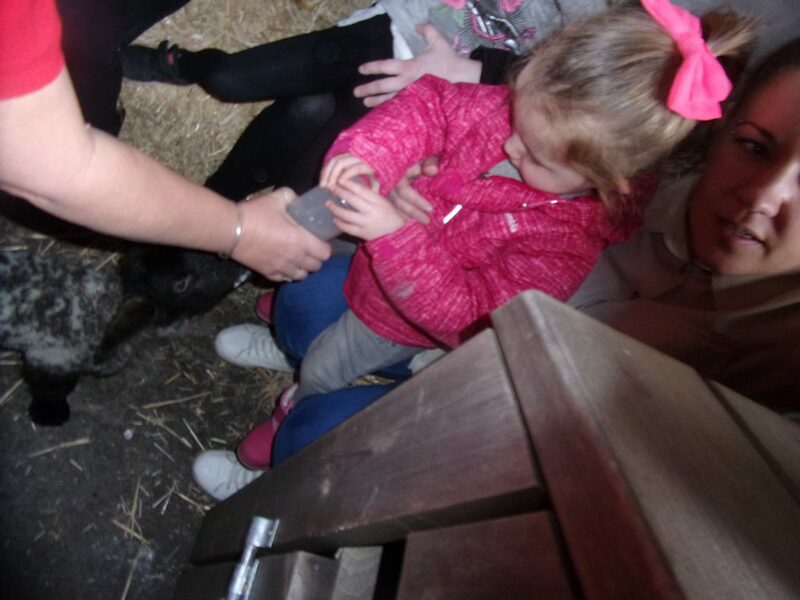 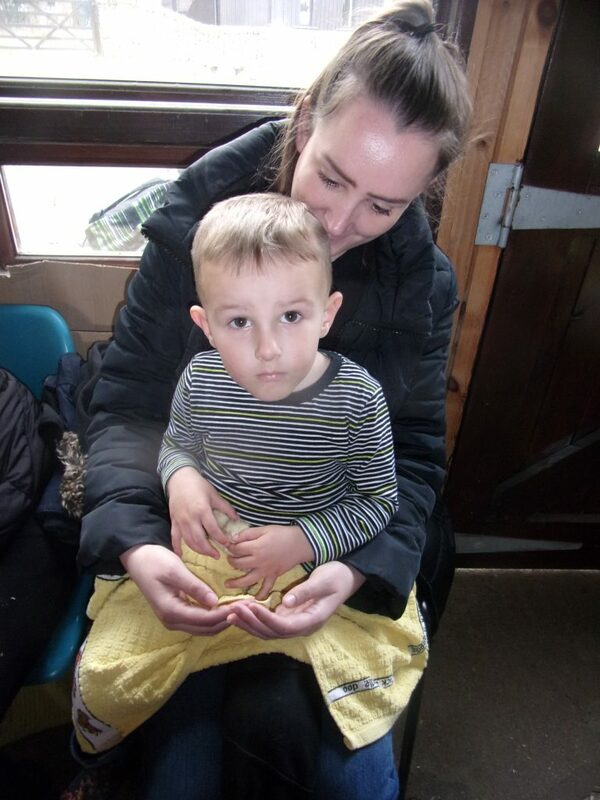 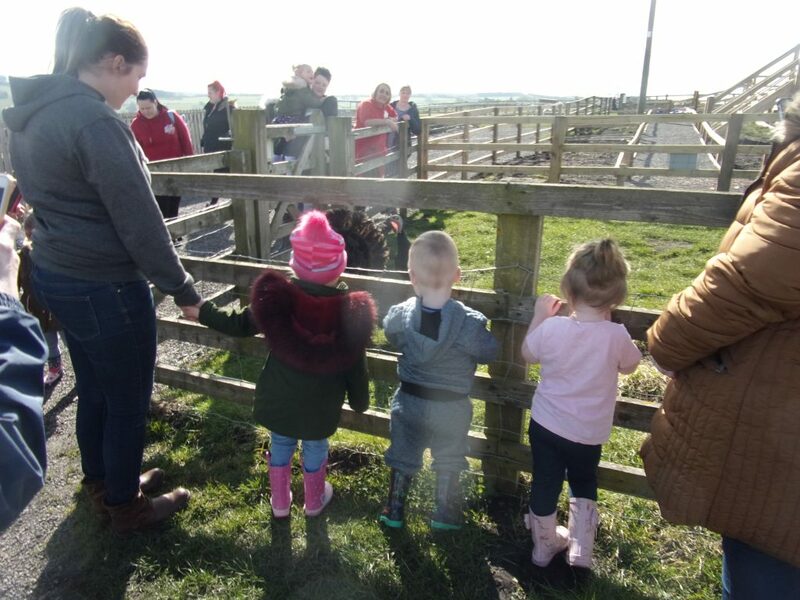 We visited Hall Hill Farm with our nursery. 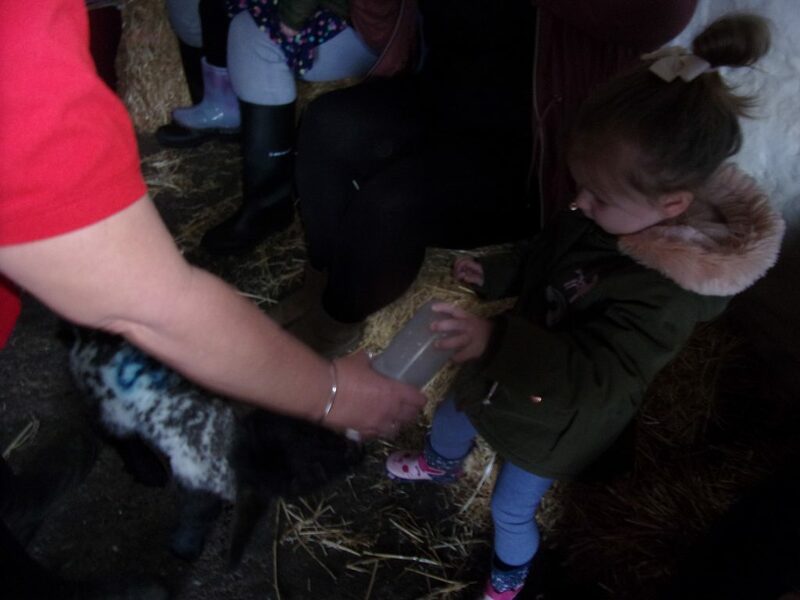 Dee the farm guide showed us around the farm and explained how to keep safe. 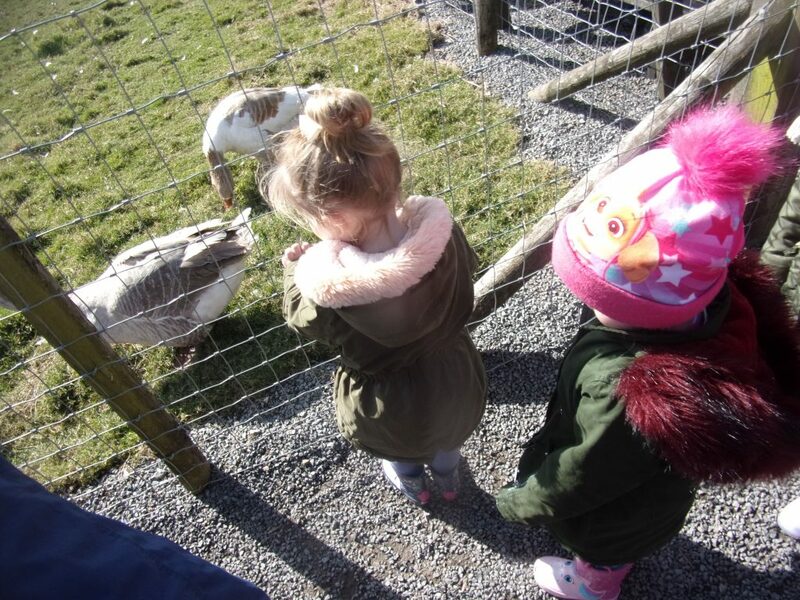 We were very excited to see all the different animals. 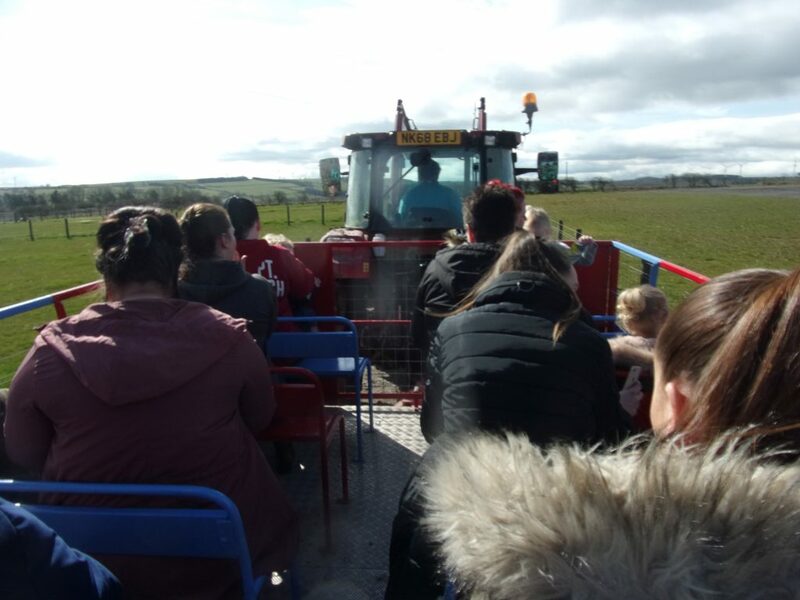 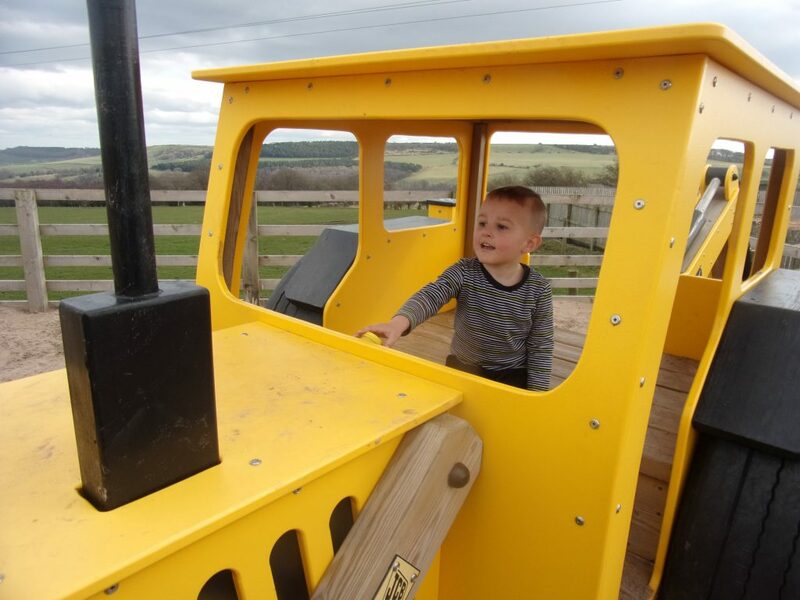 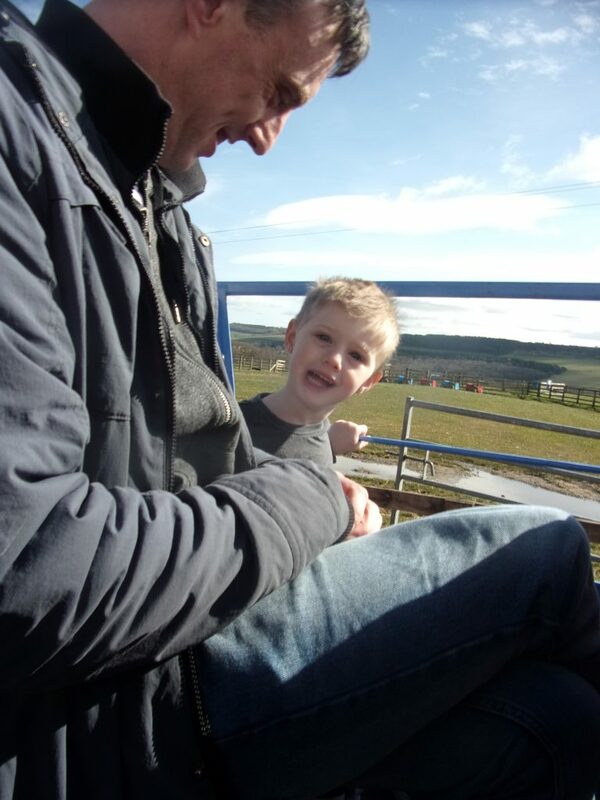 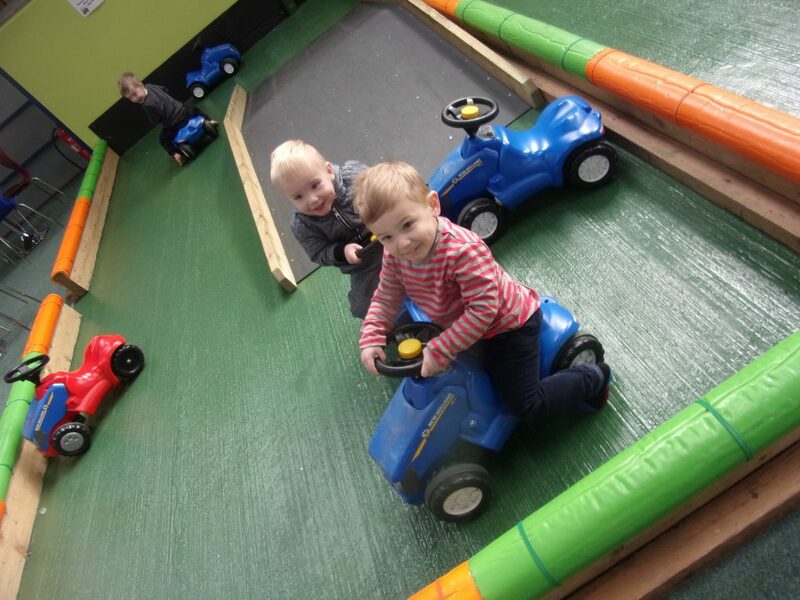 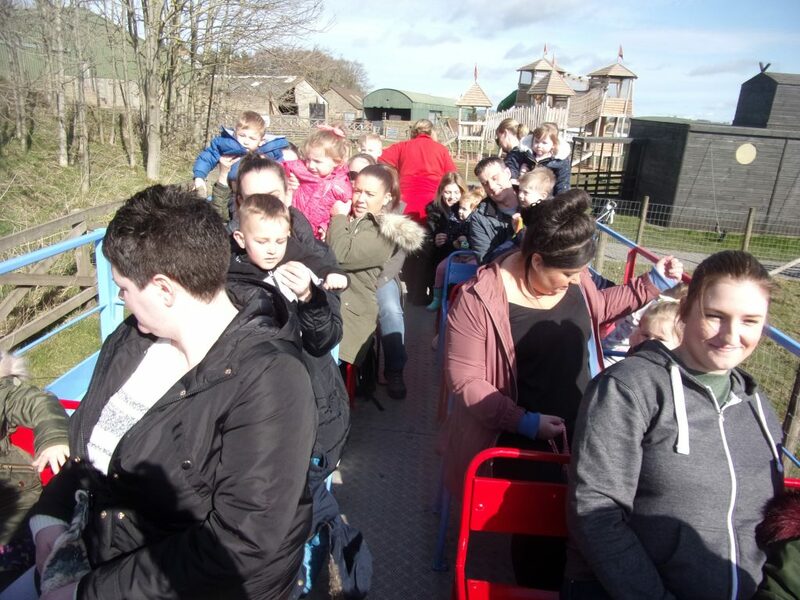 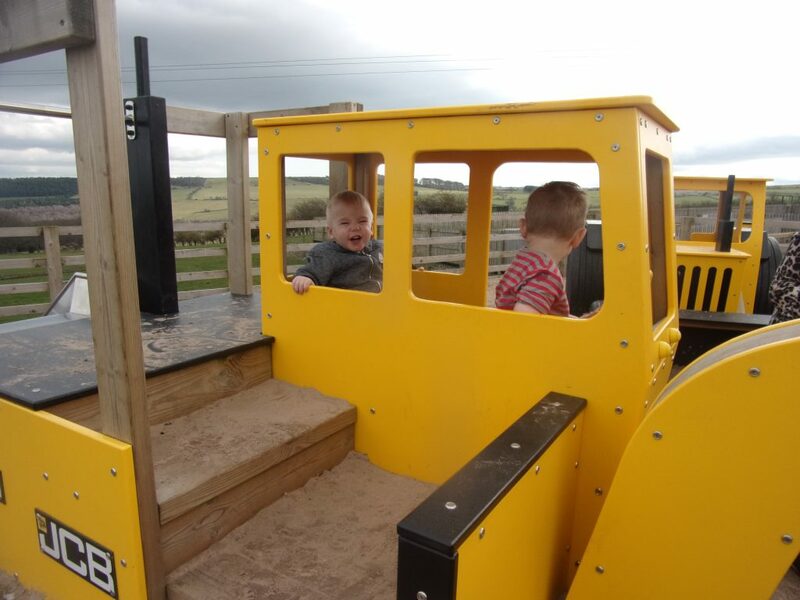 First we enjoyed a bumpy tractor ride around the farm which was lots of fun. 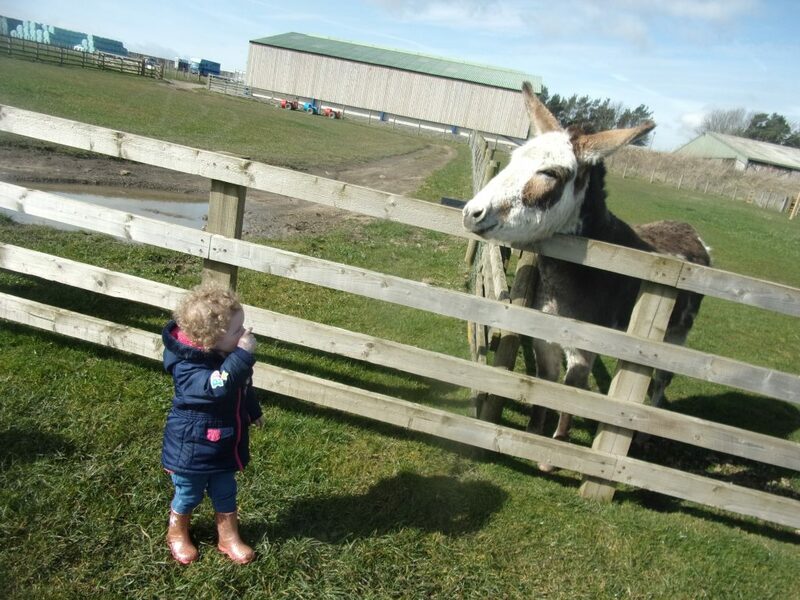 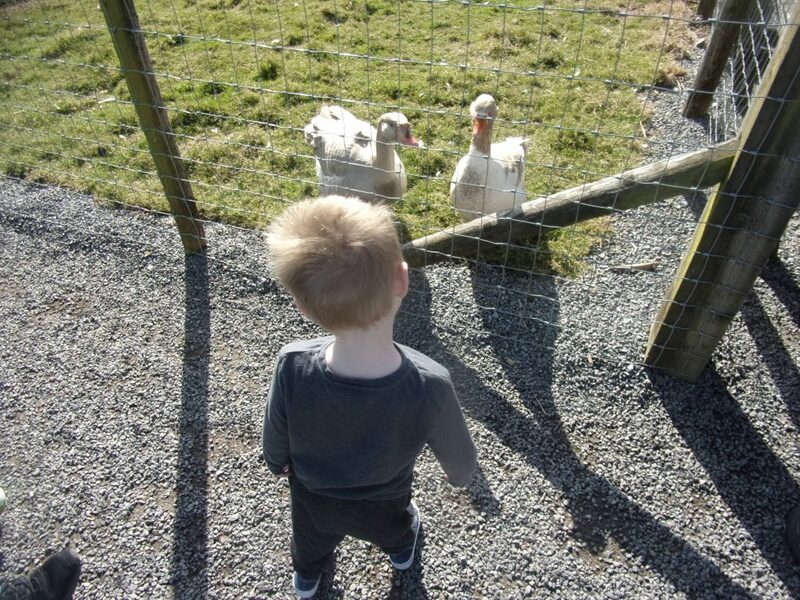 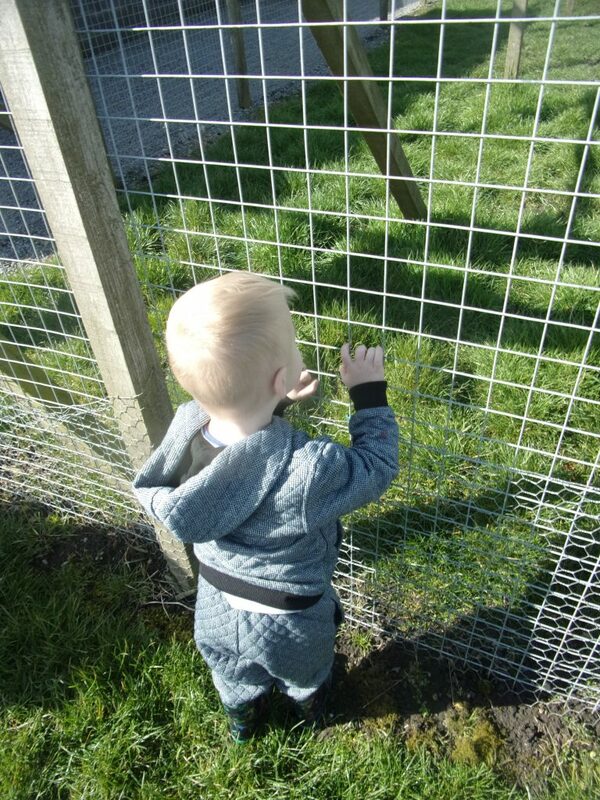 We then visited the animals in the fields, we saw Donkeys, horses, turkeys, sheep and ducks. 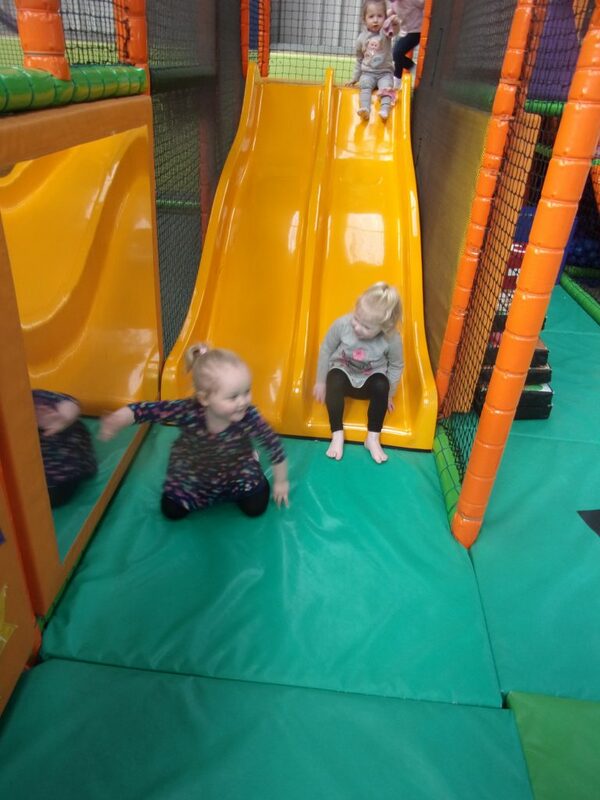 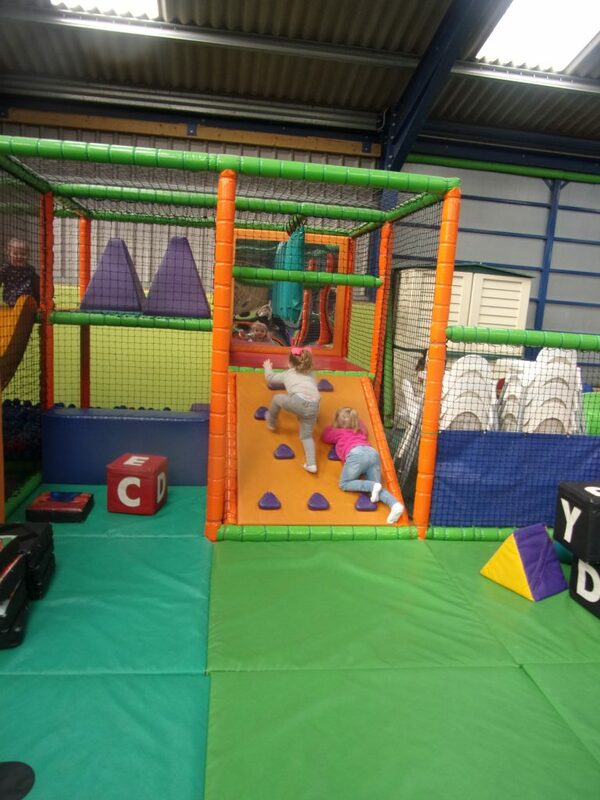 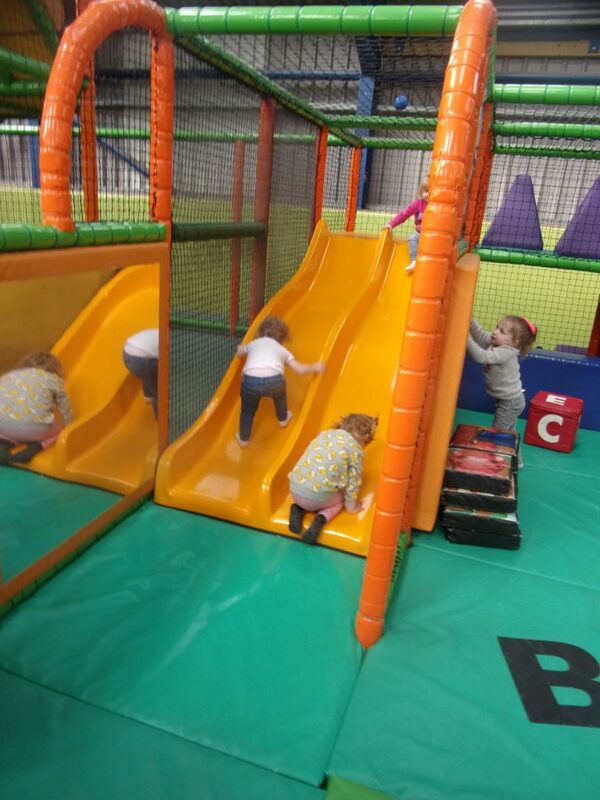 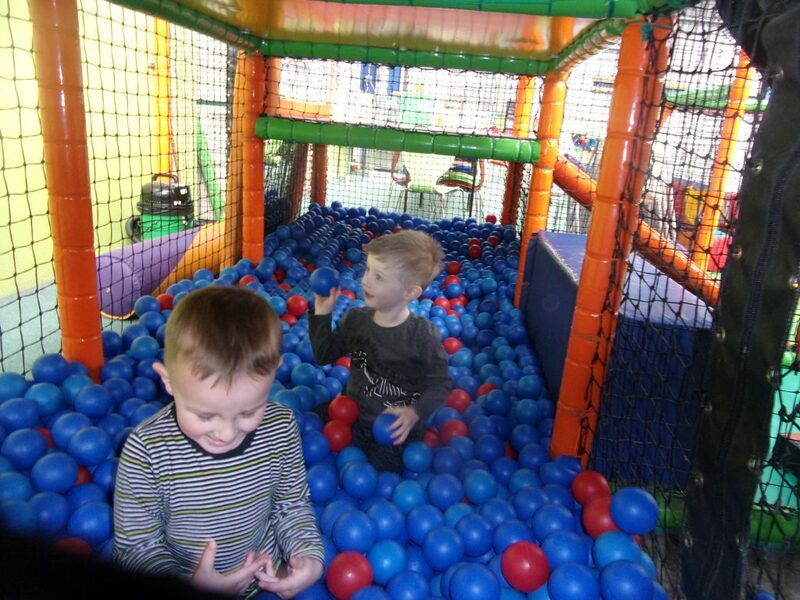 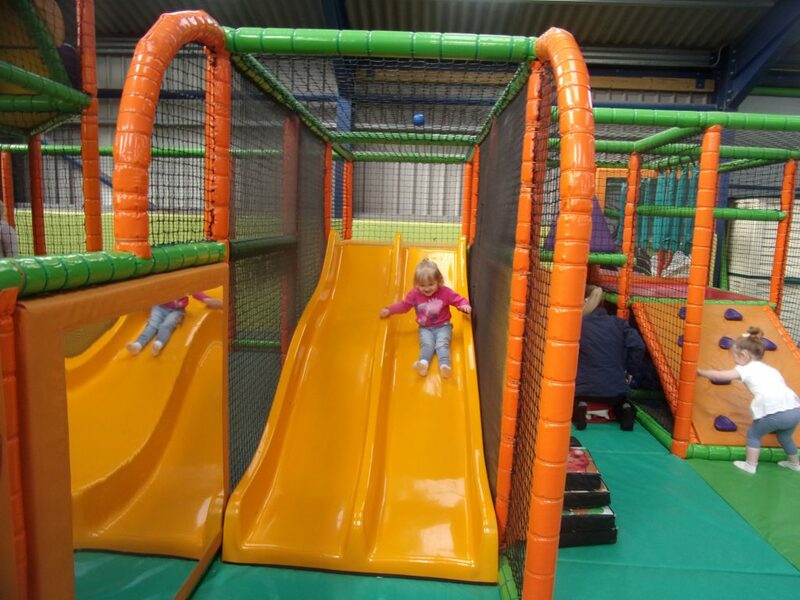 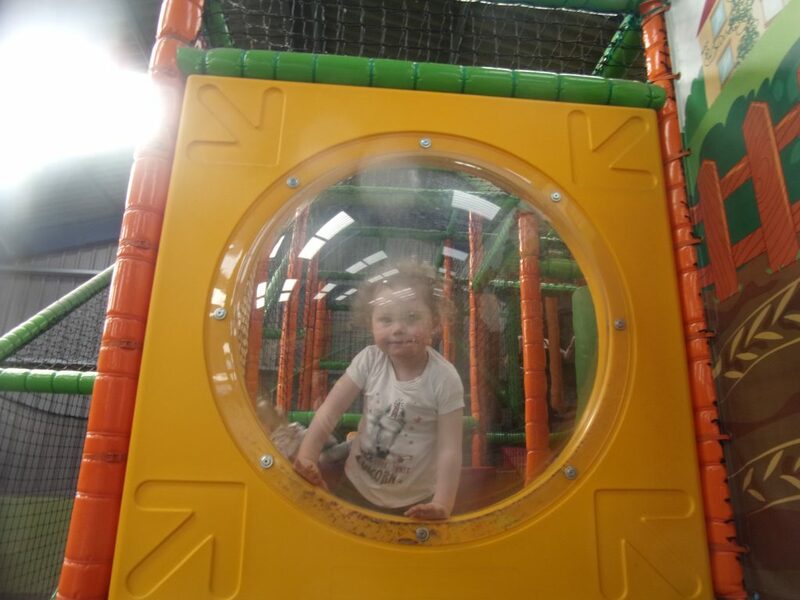 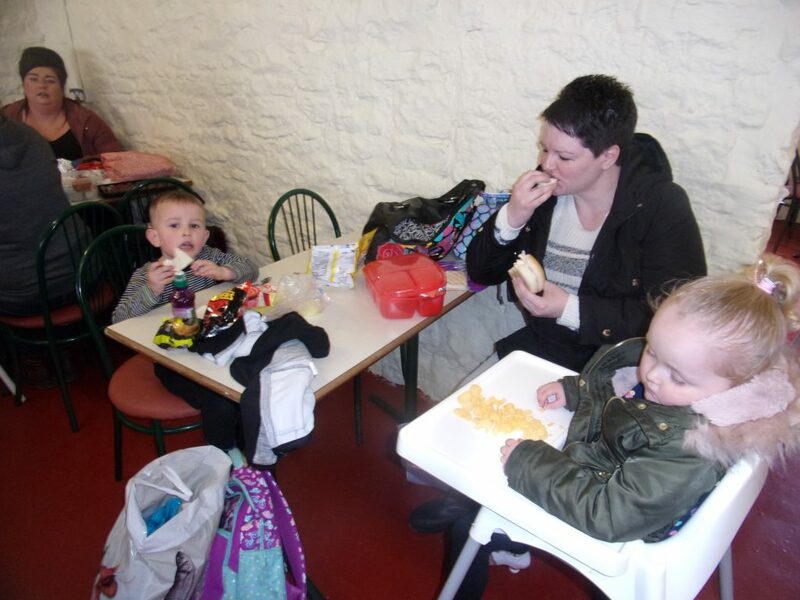 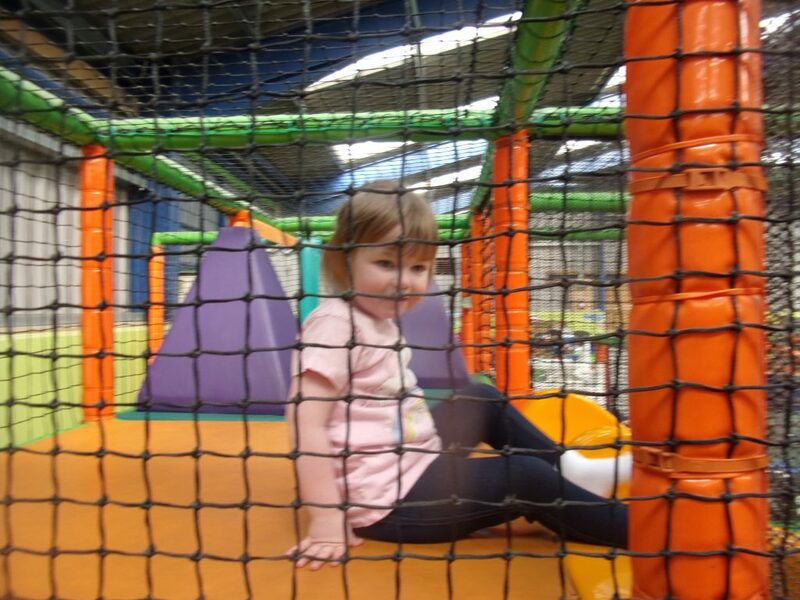 We then had a run around in soft play before going off to eat our yummy packed lunches. 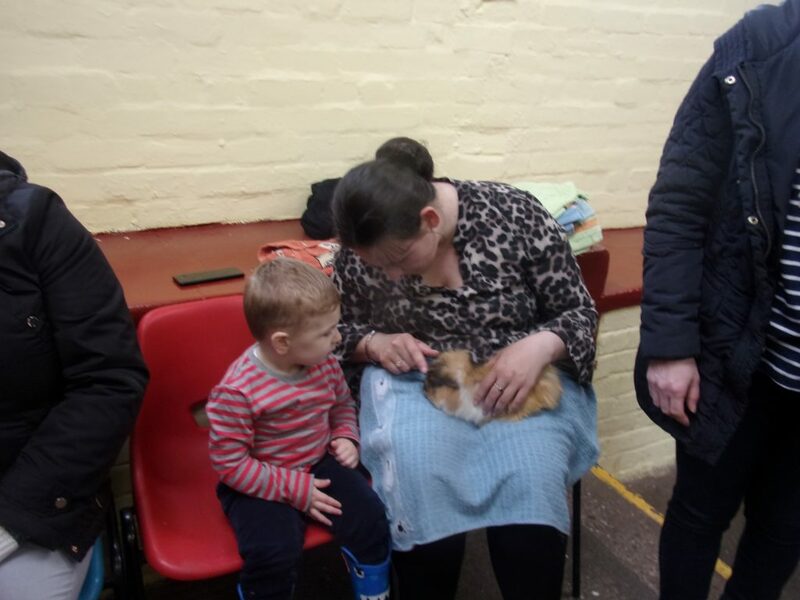 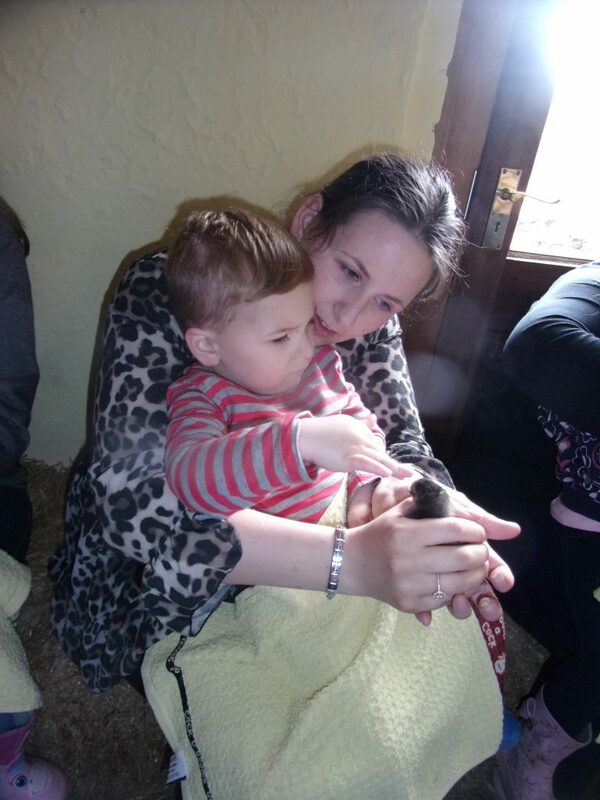 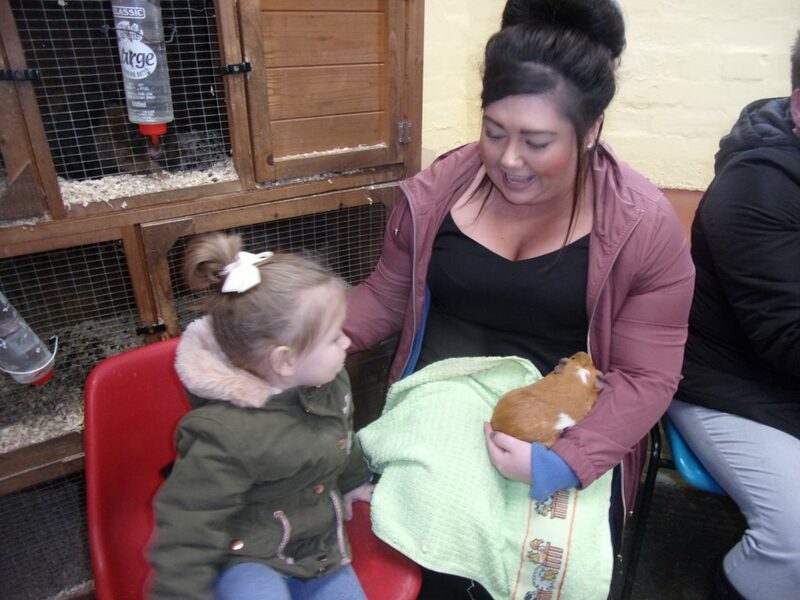 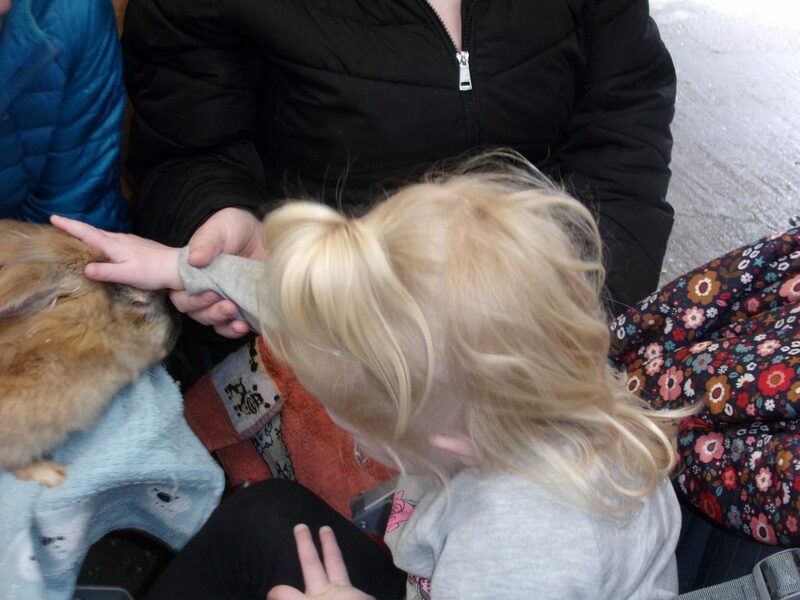 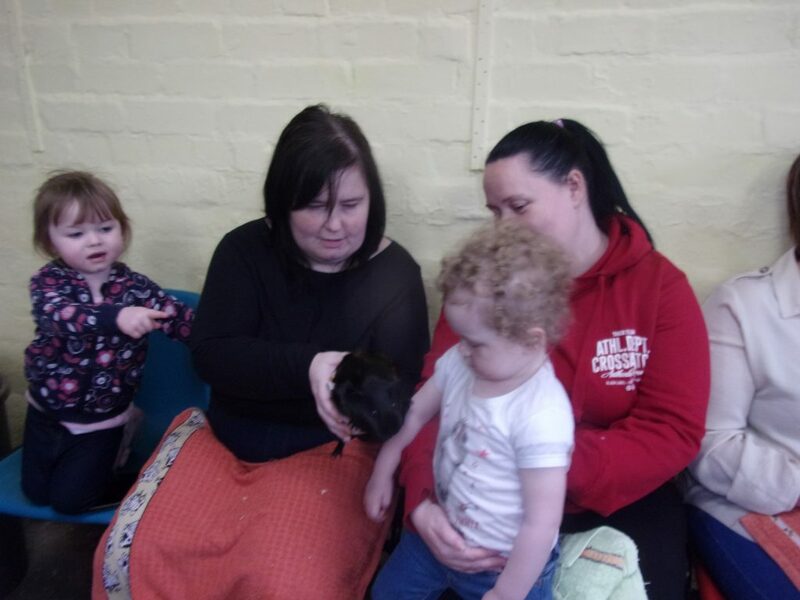 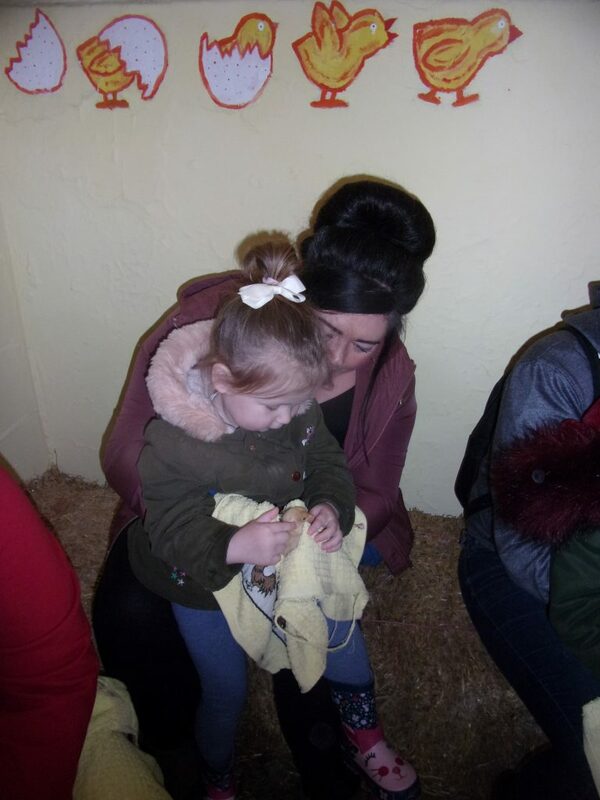 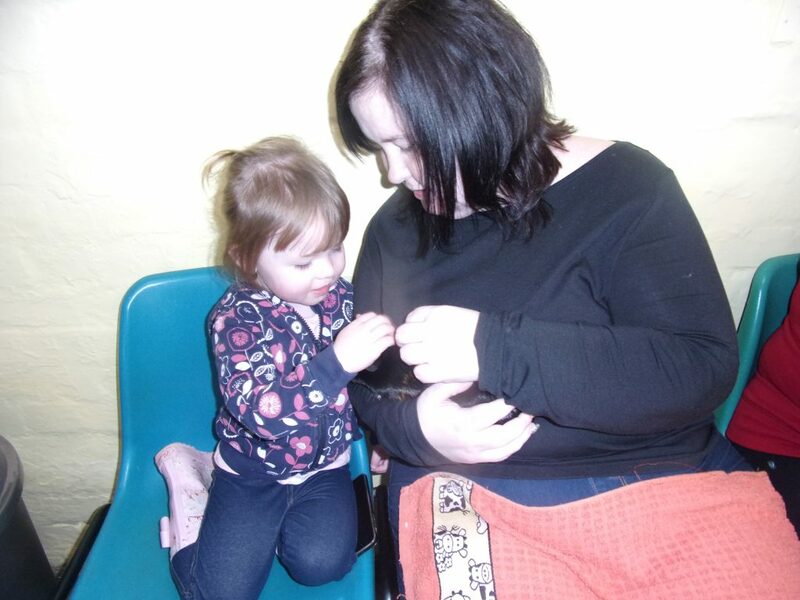 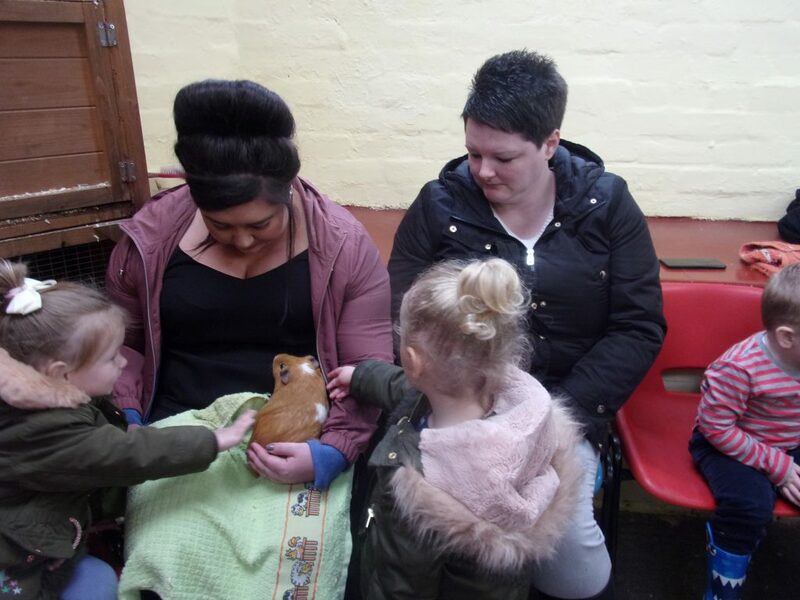 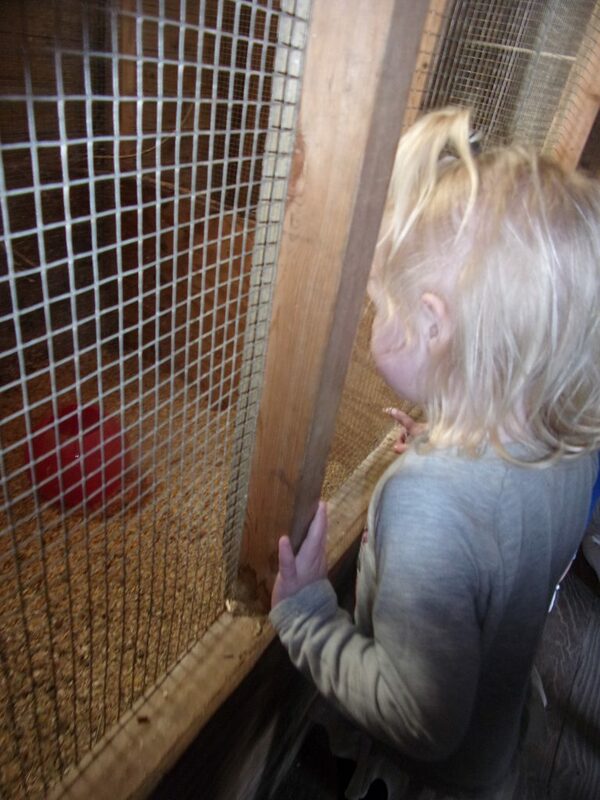 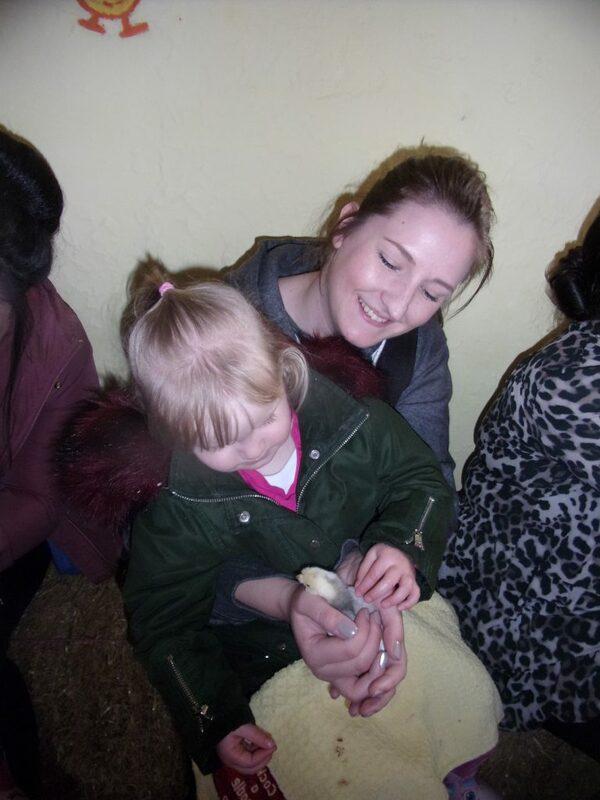 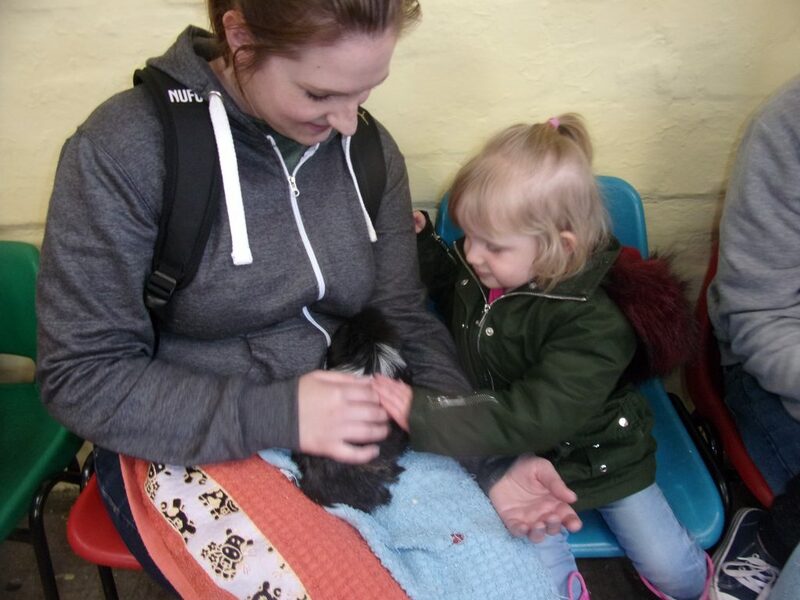 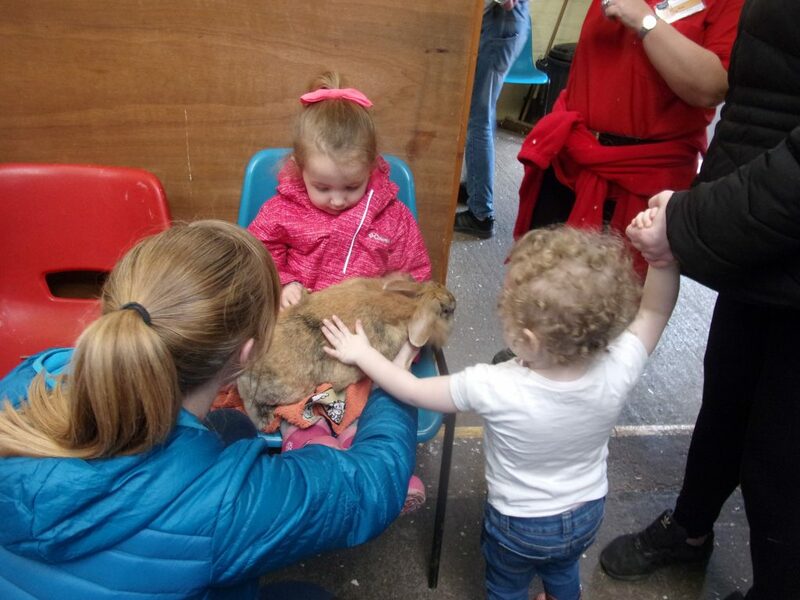 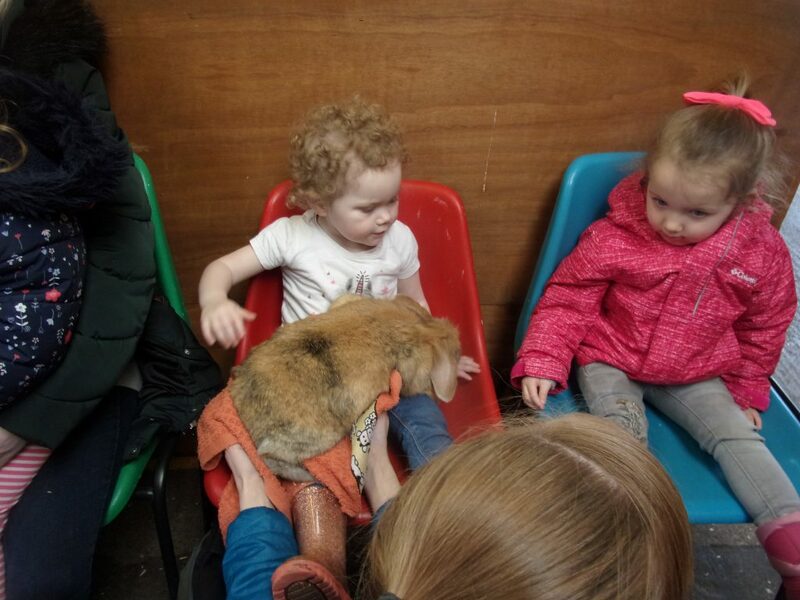 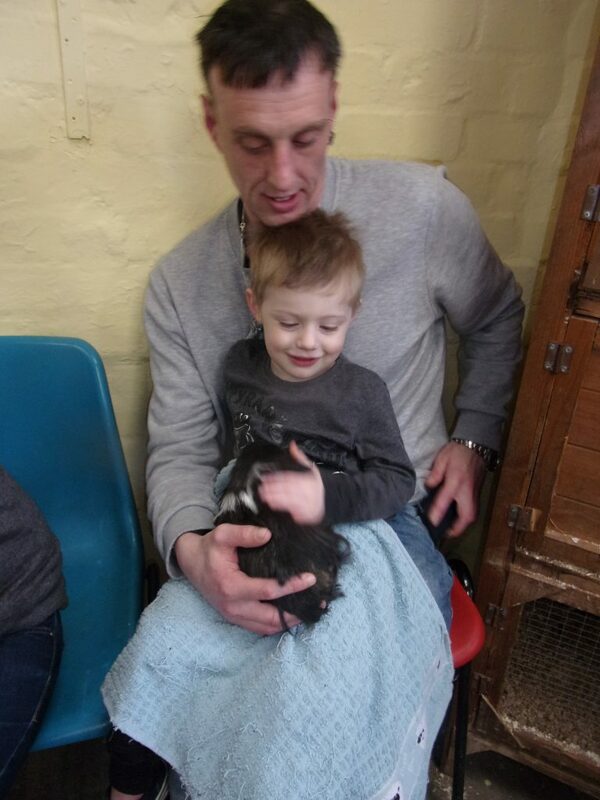 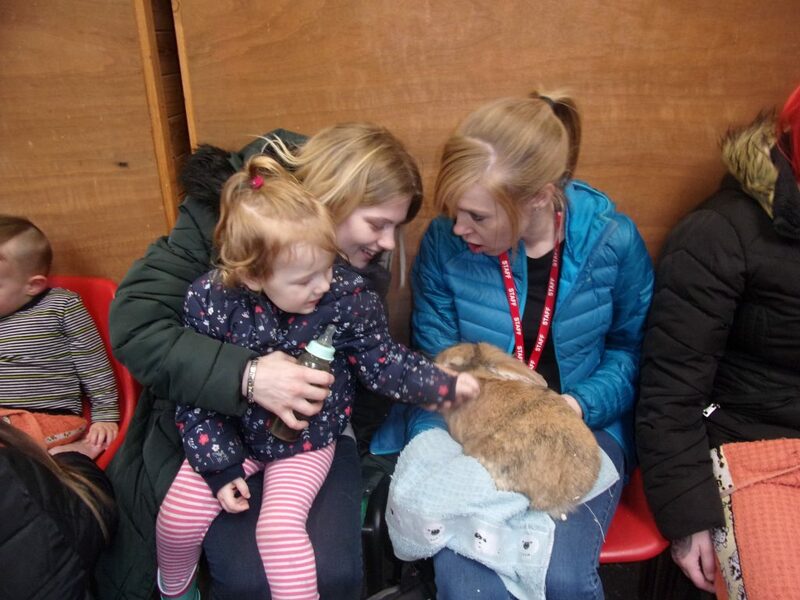 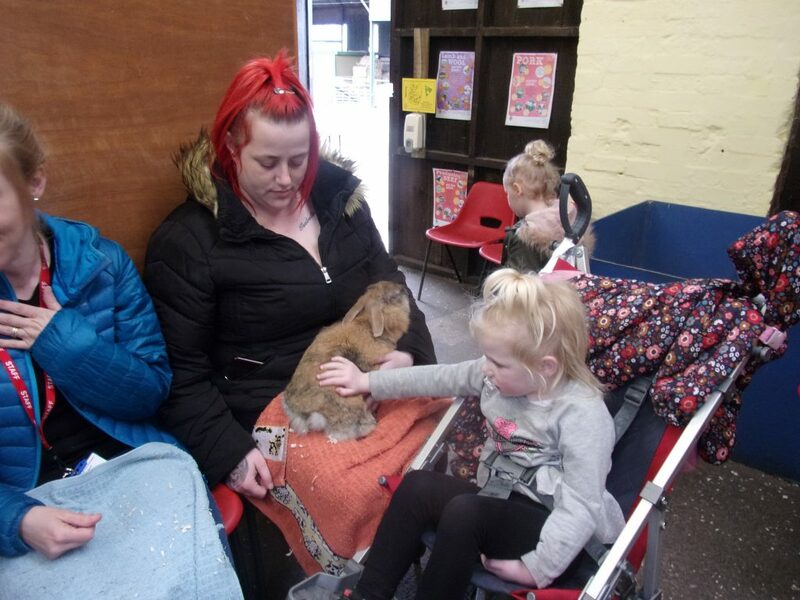 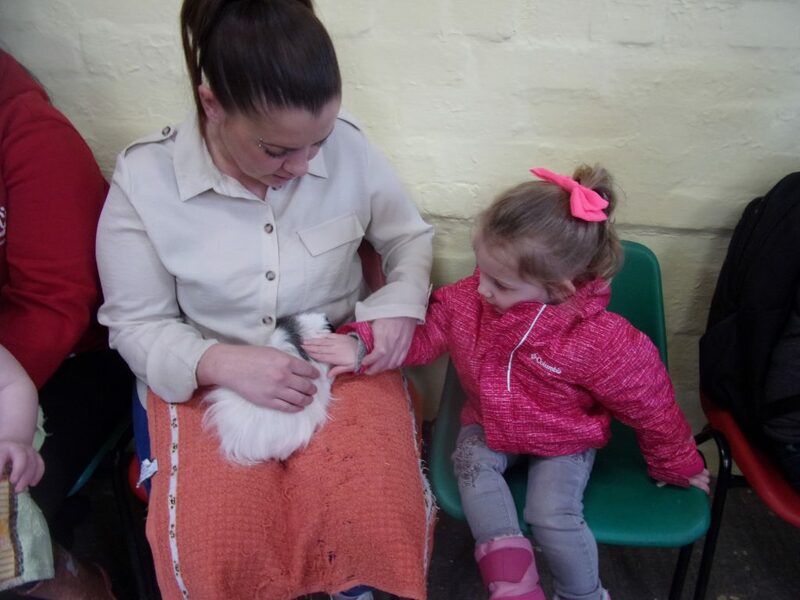 After dinner we visited the rabbits, chicks and guinea pigs and gave them all a cuddle. 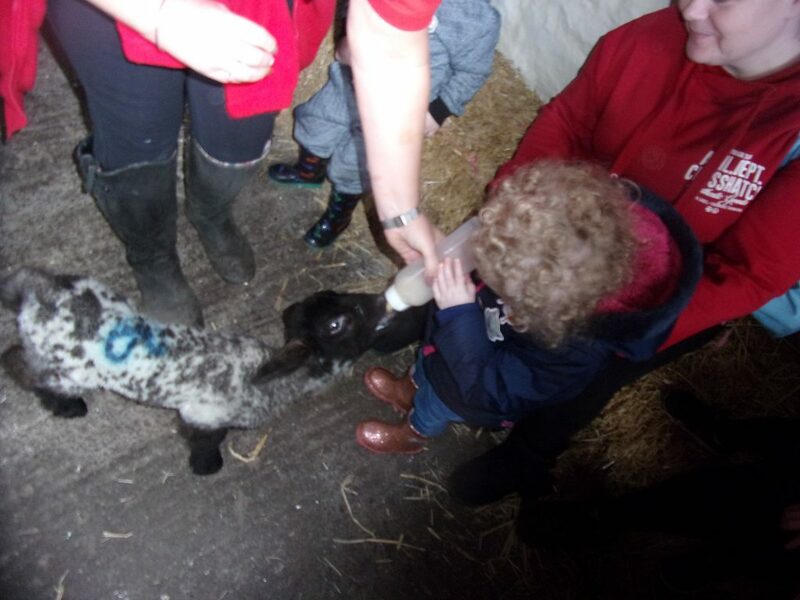 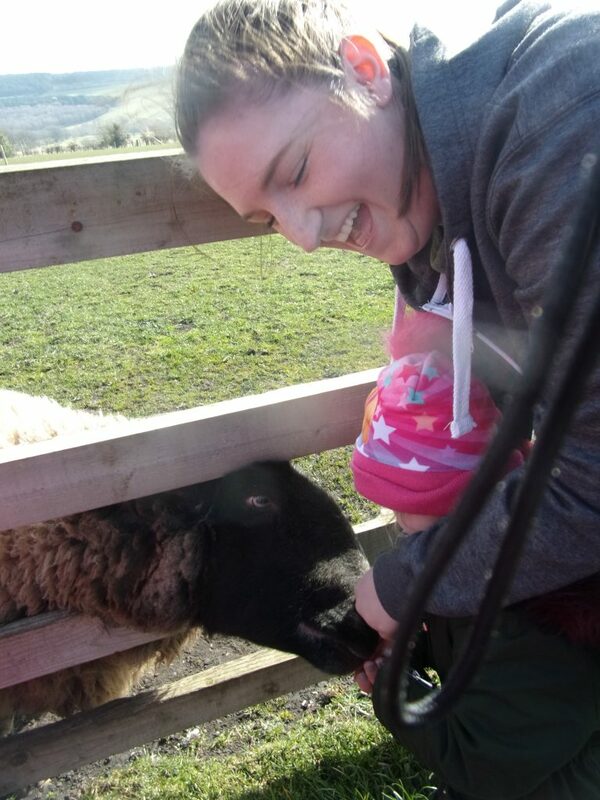 We also fed the baby lambs some bottles of milk. 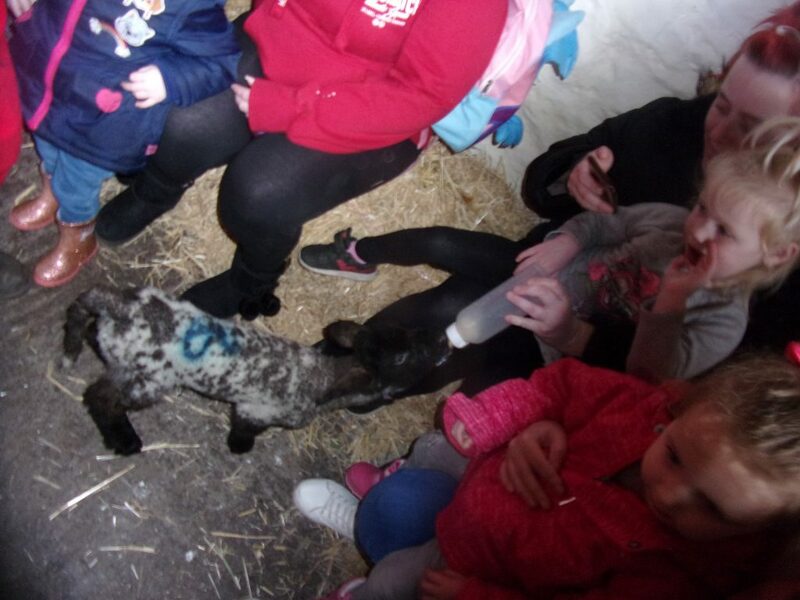 We were very lucky to see a brand new baby lamb who had just been born. 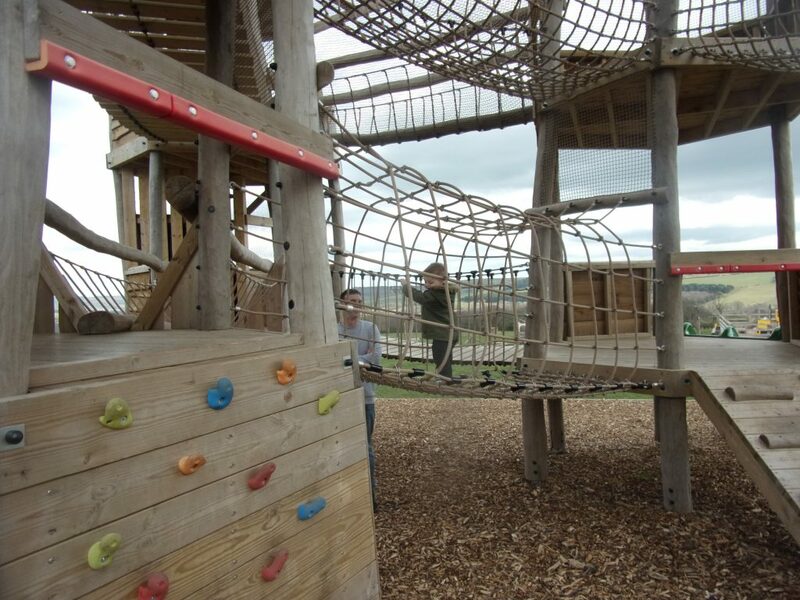 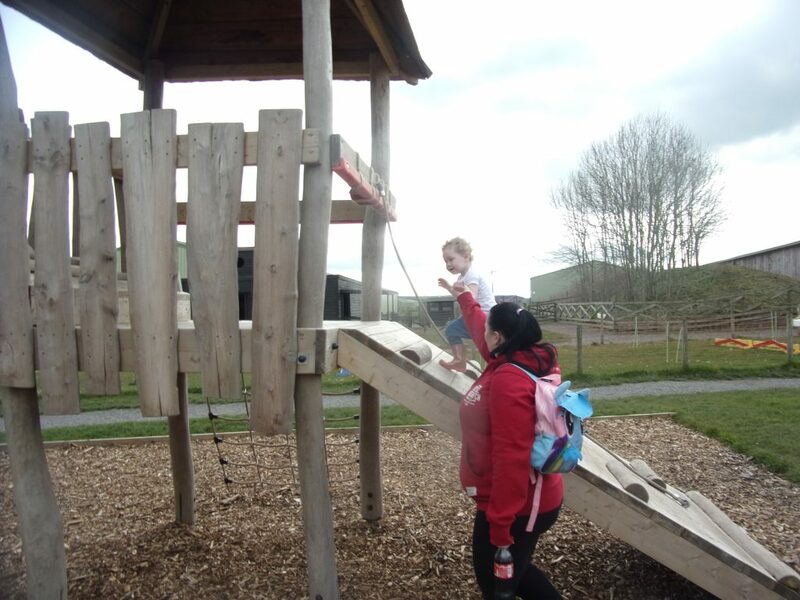 We finished the day at the outdoor adventure playground. 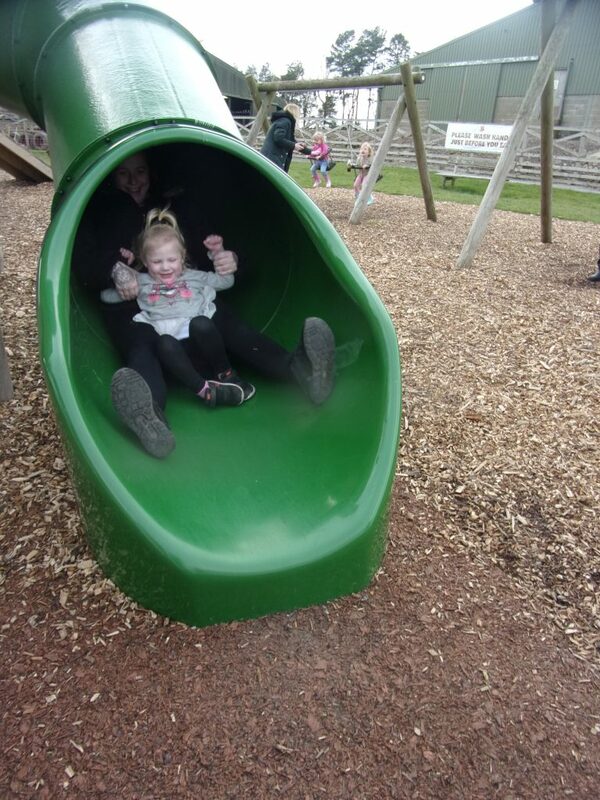 We all had an amazing day.